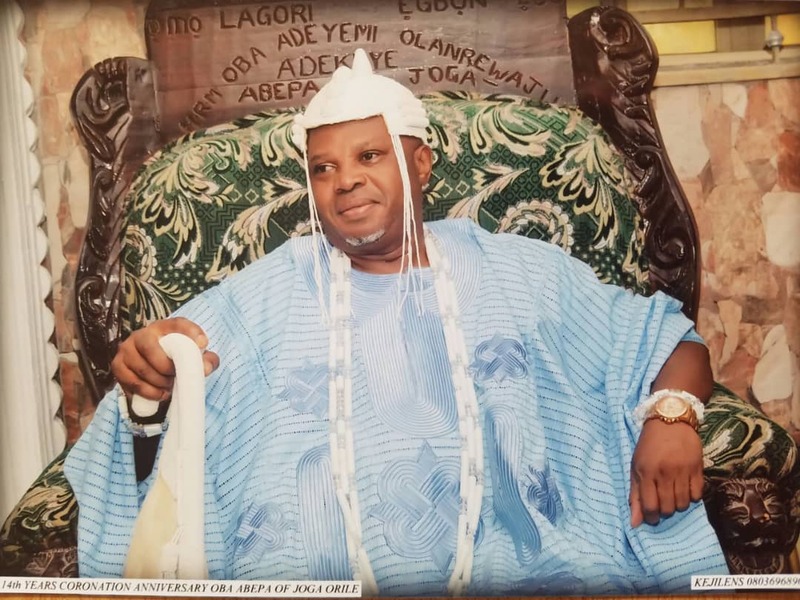 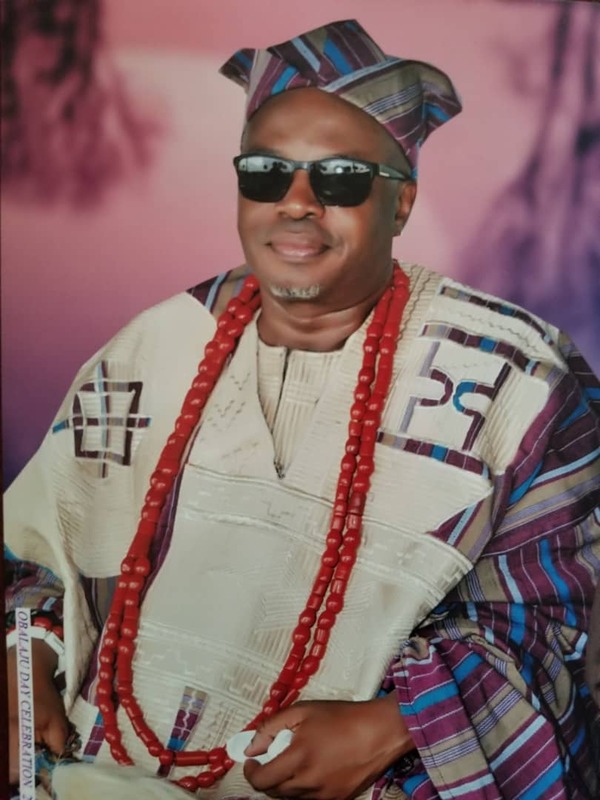 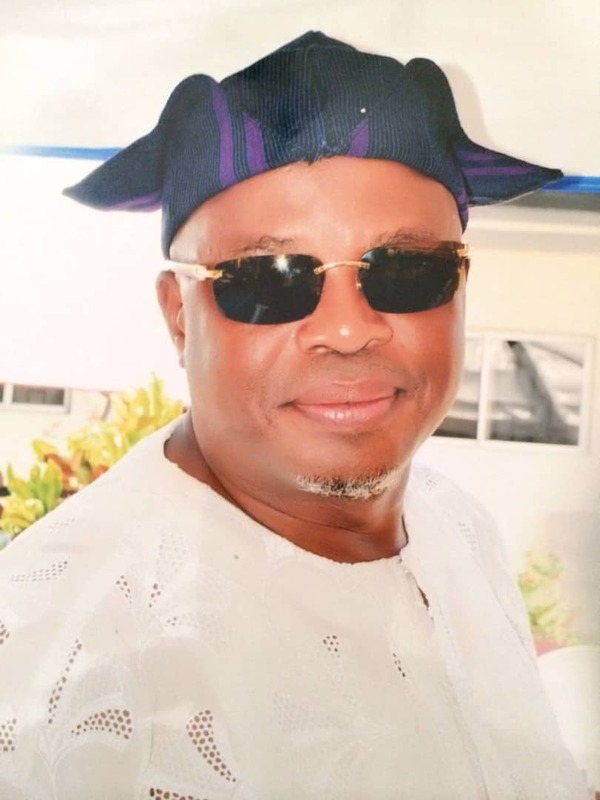 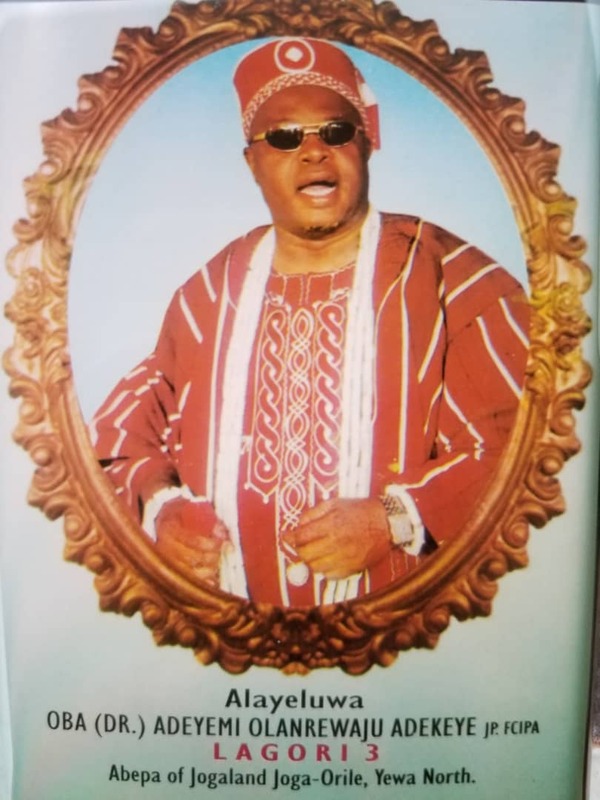 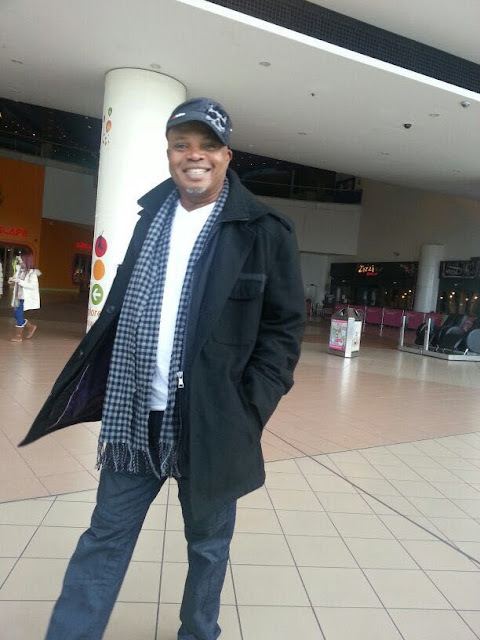 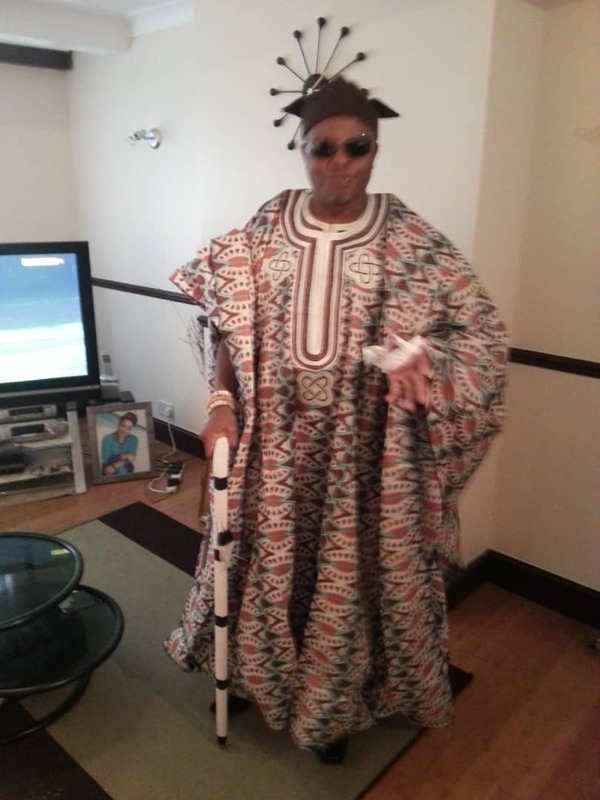 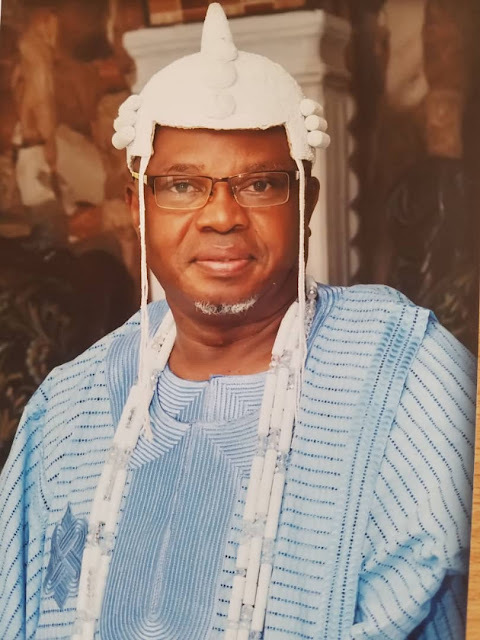 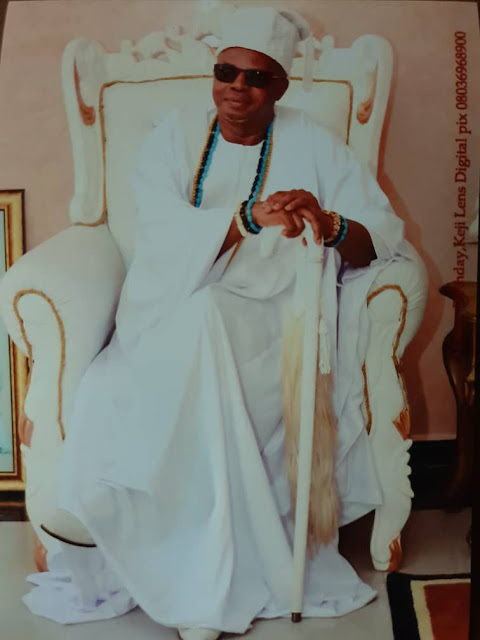 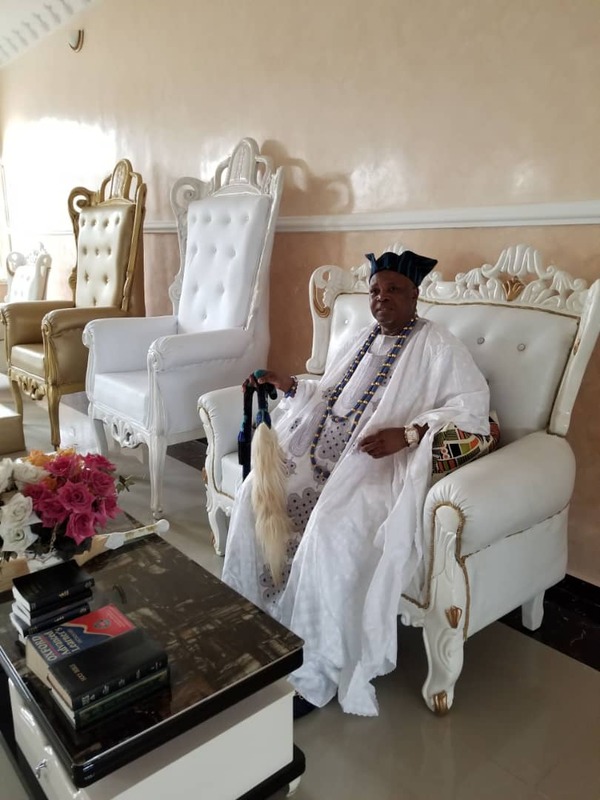 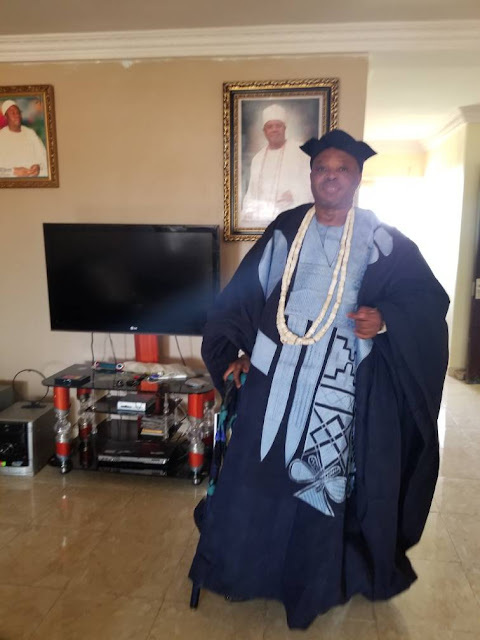 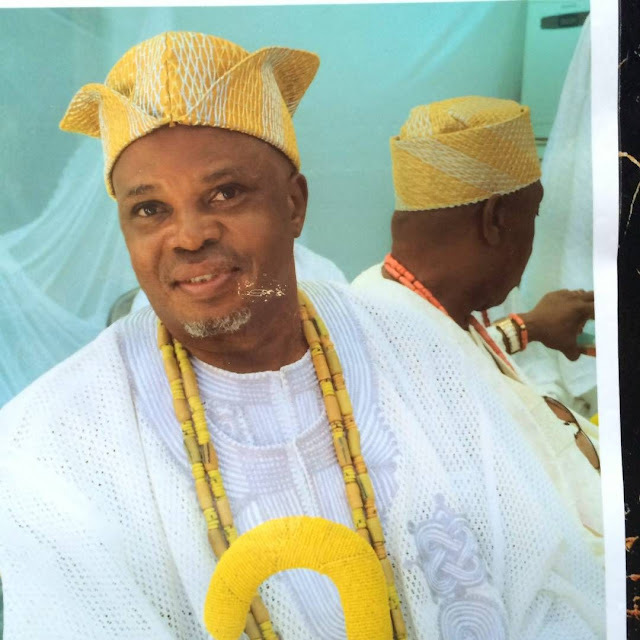 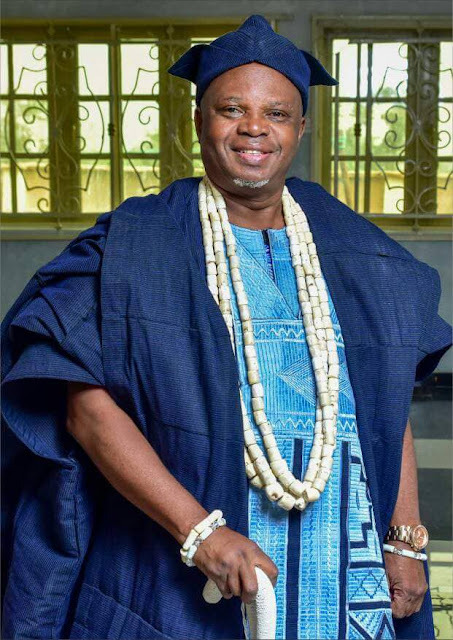 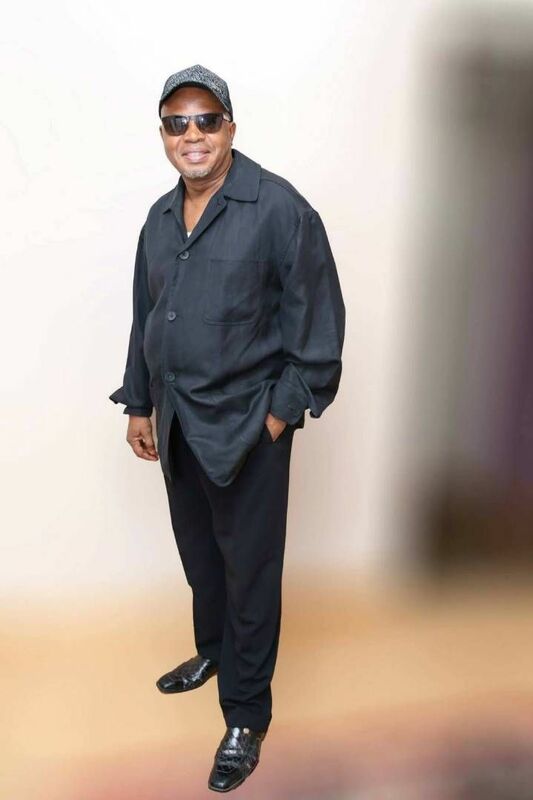 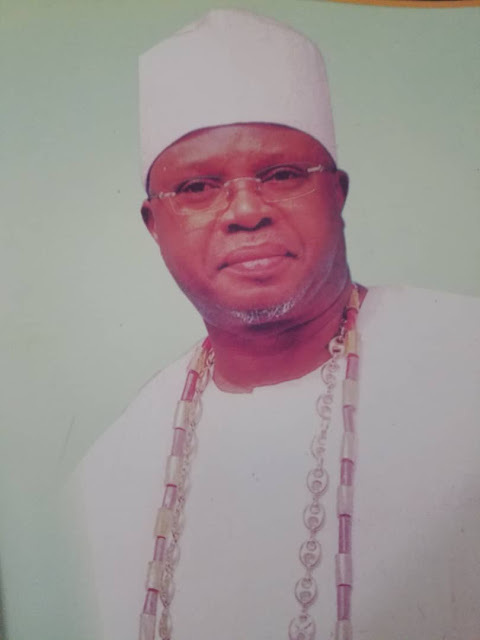 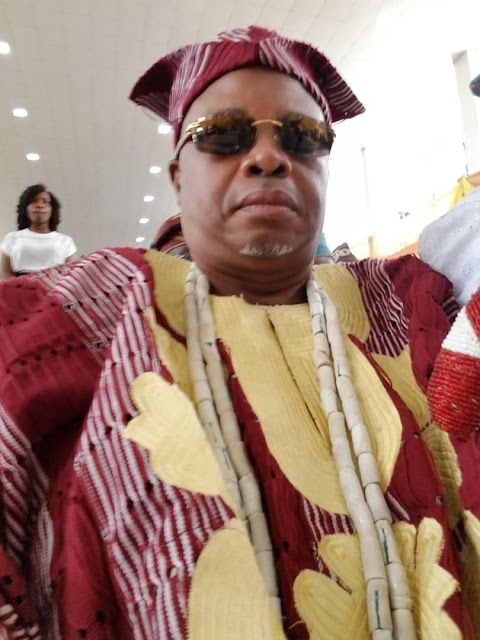 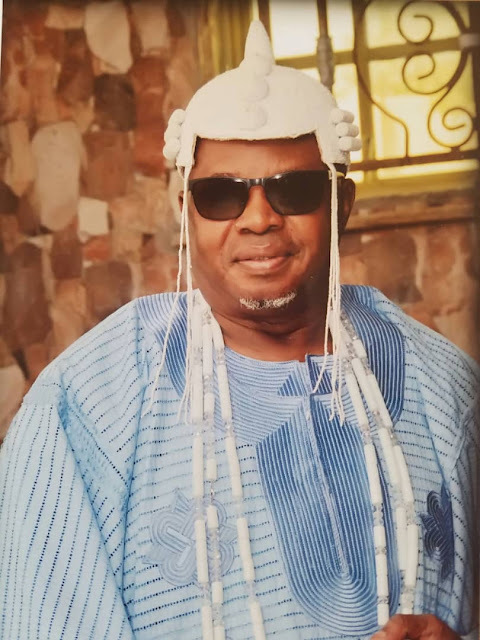 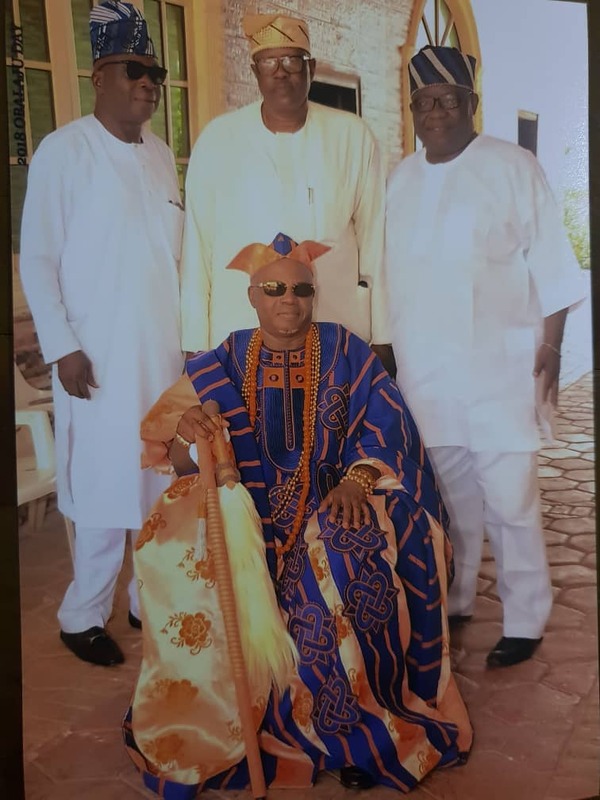 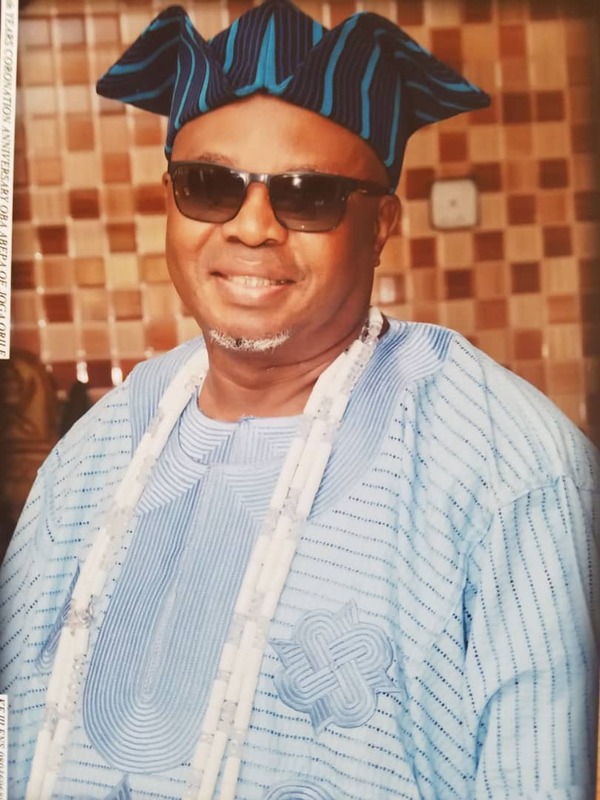 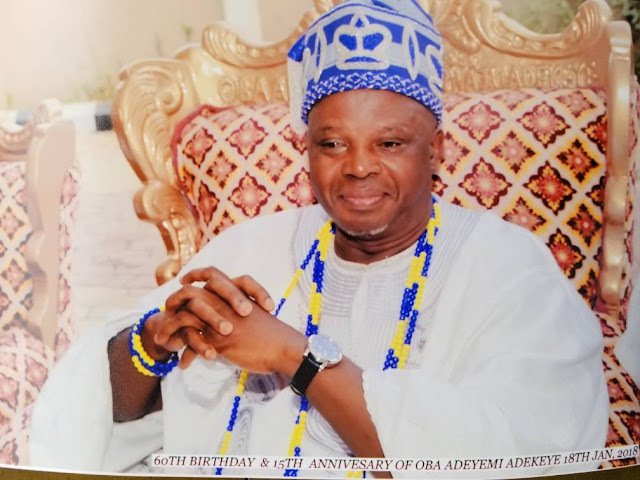 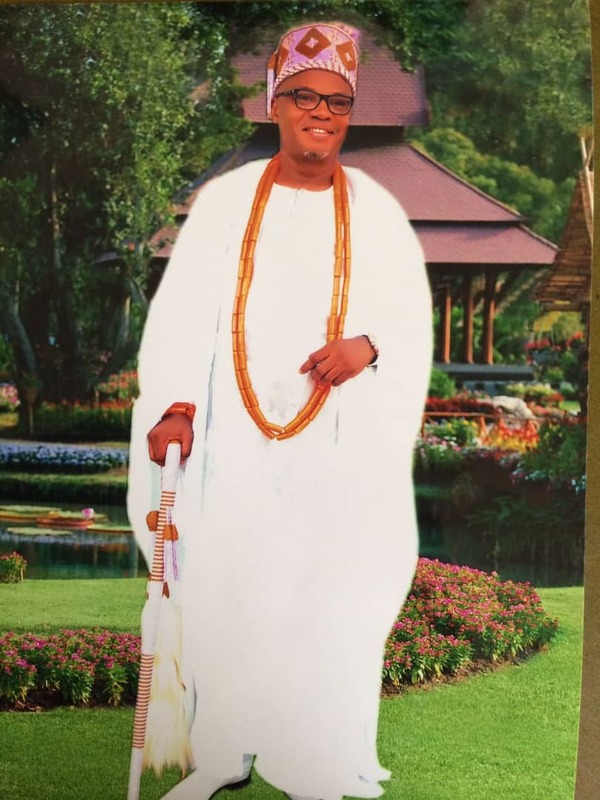 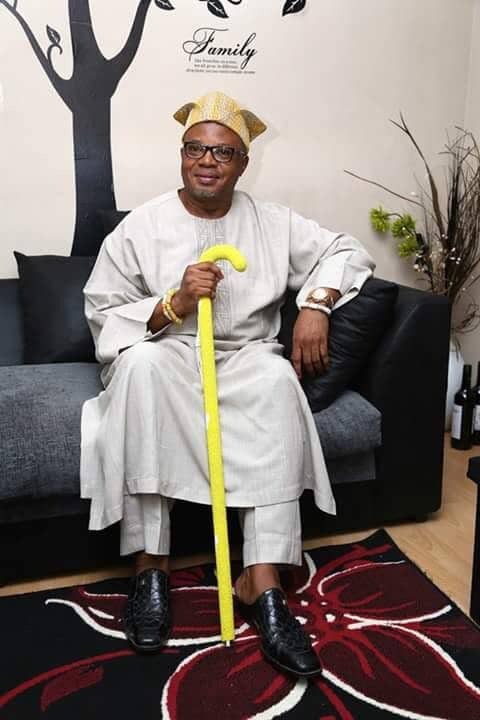 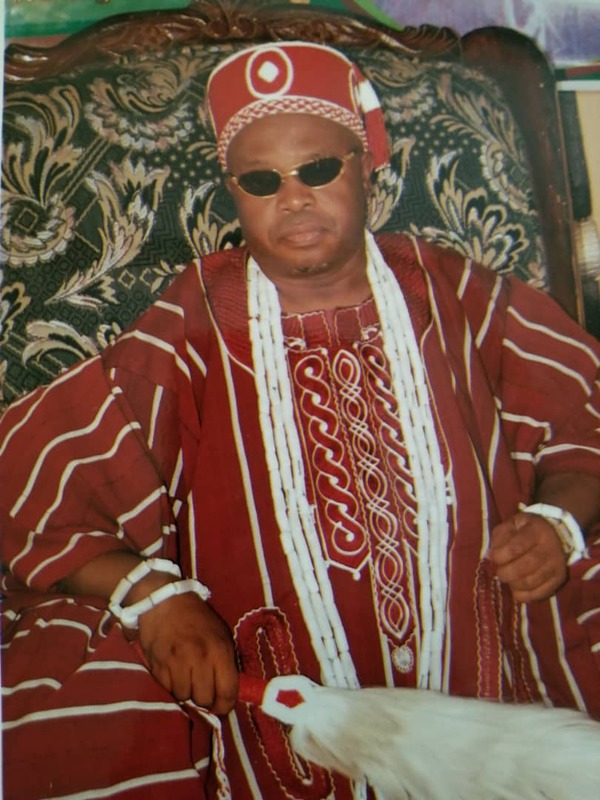 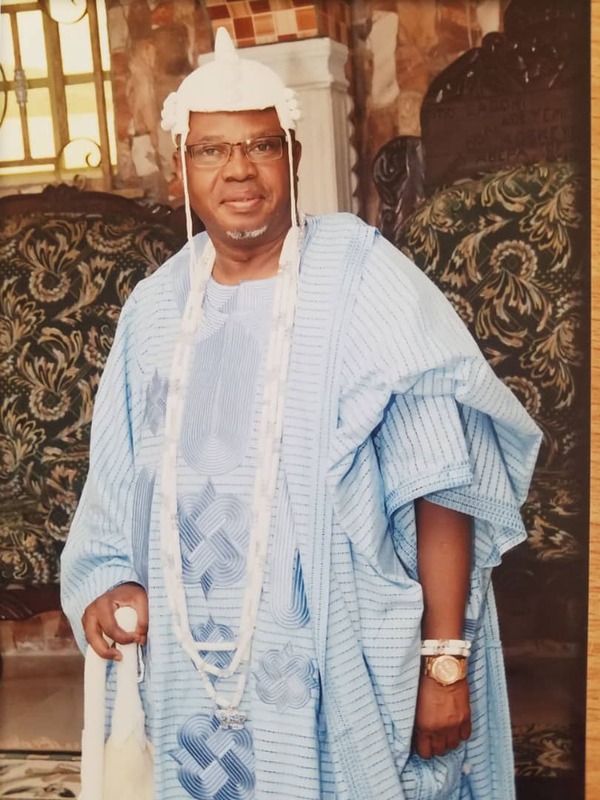 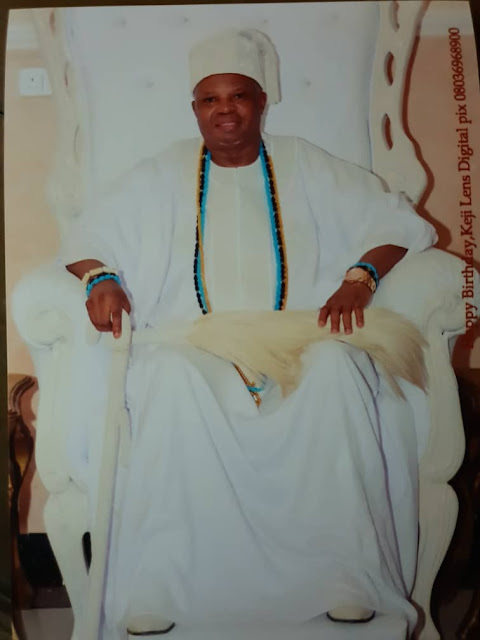 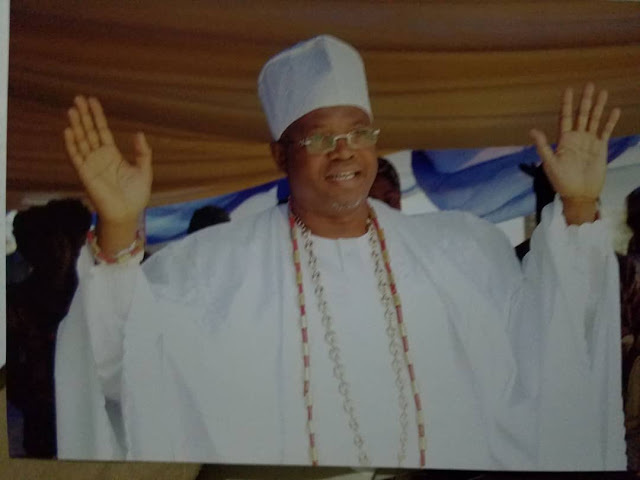 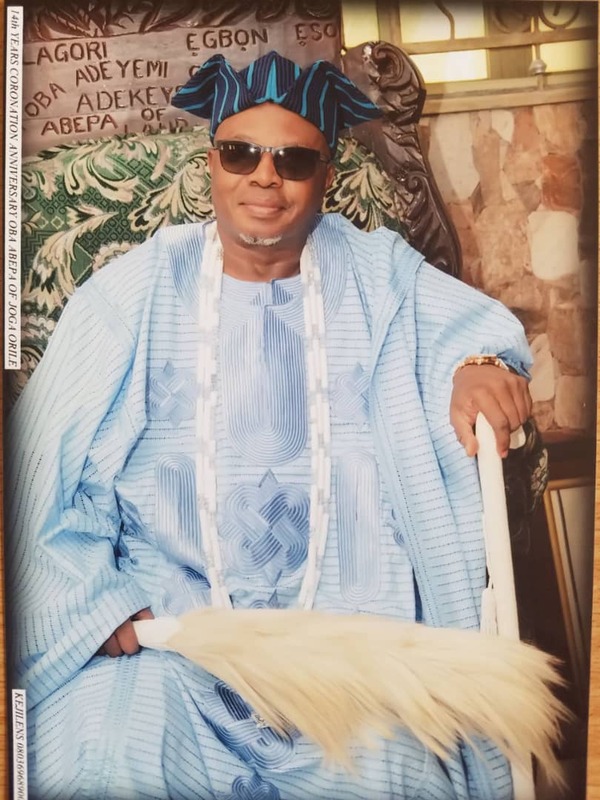 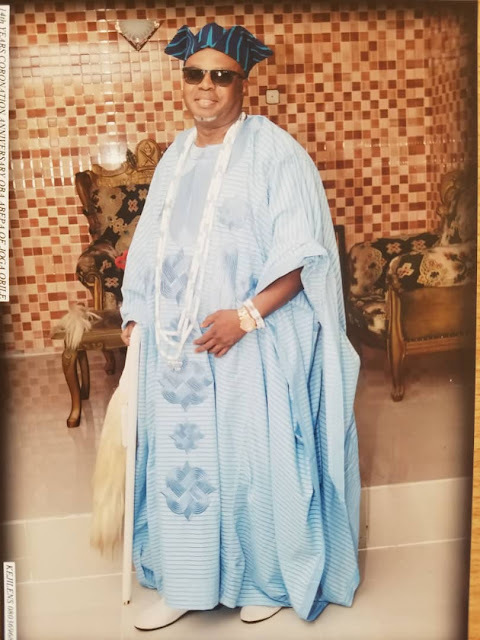 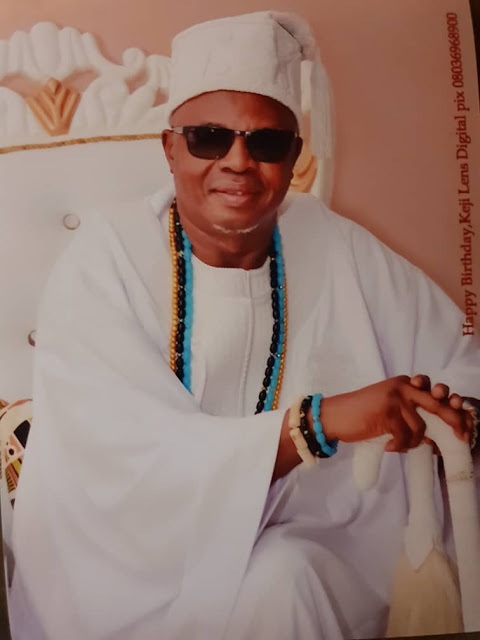 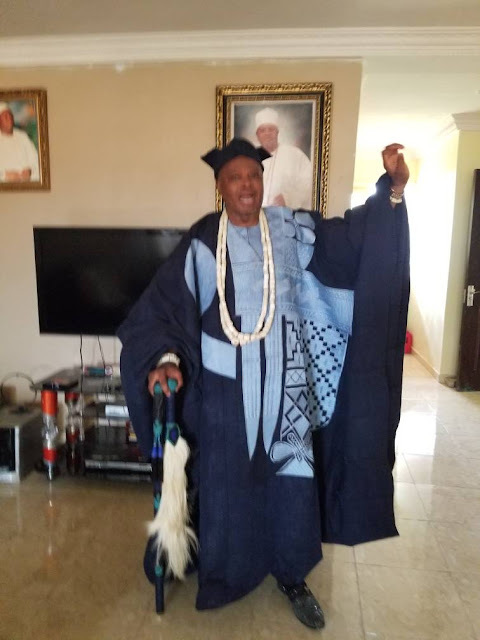 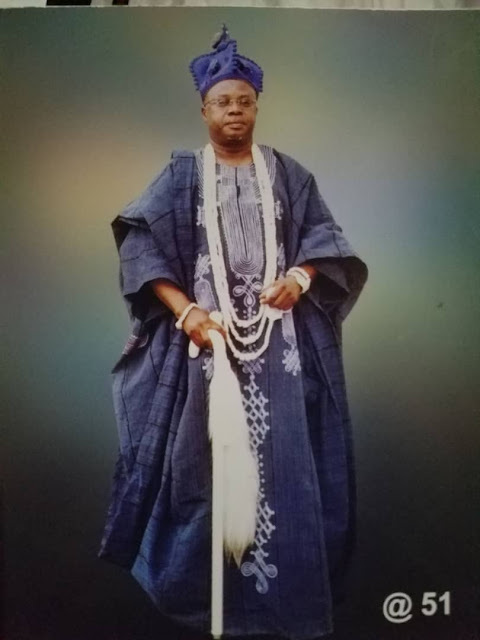 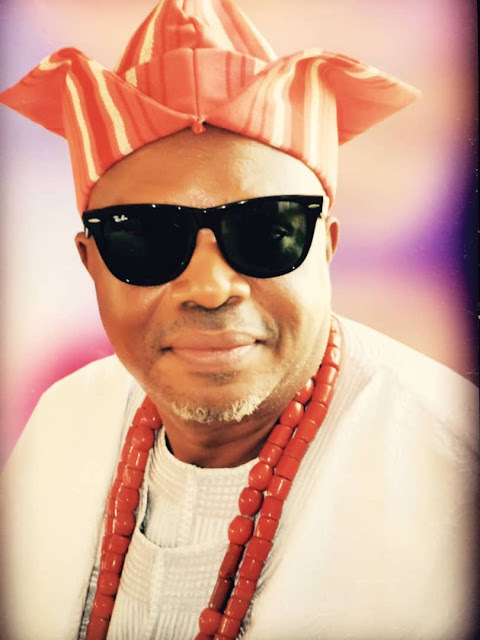 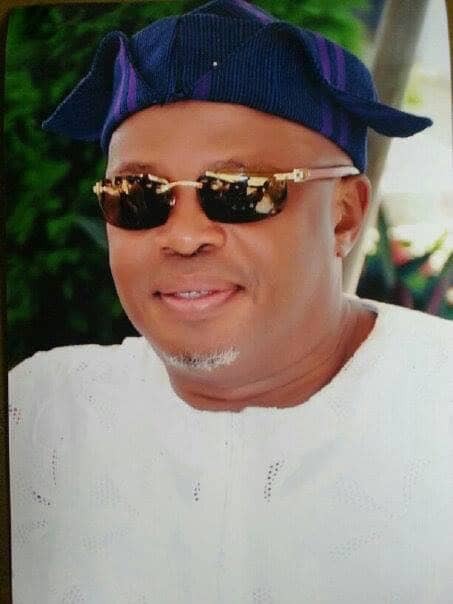 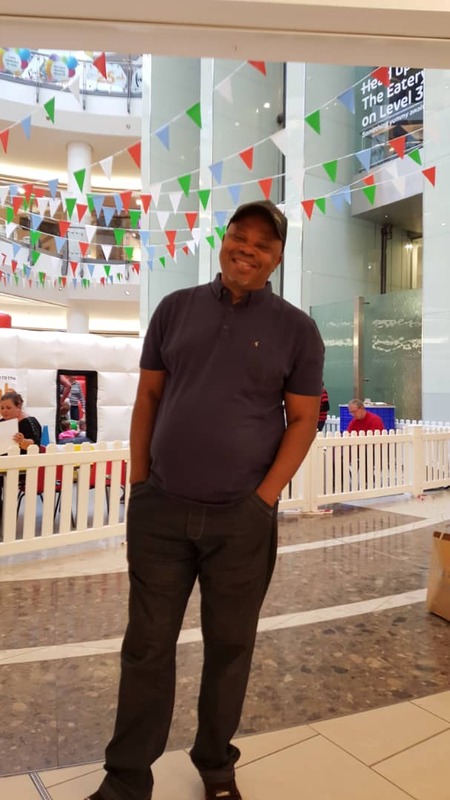 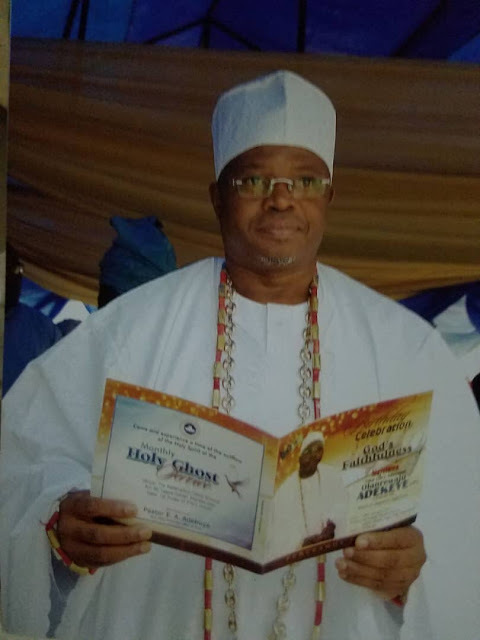 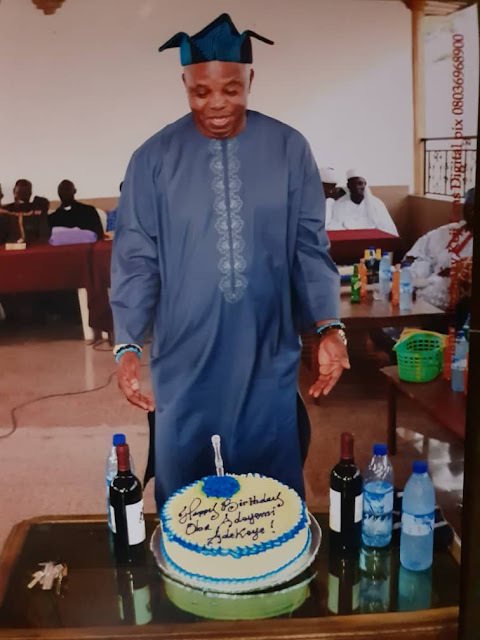 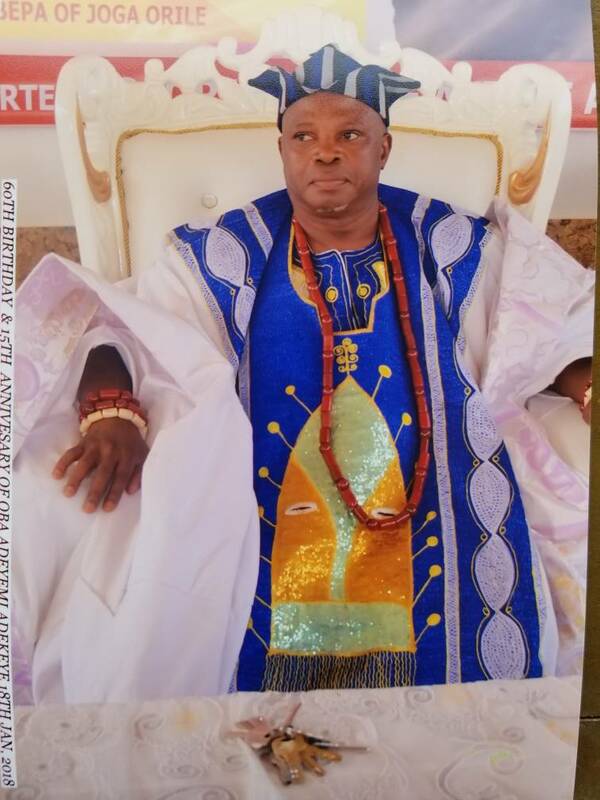 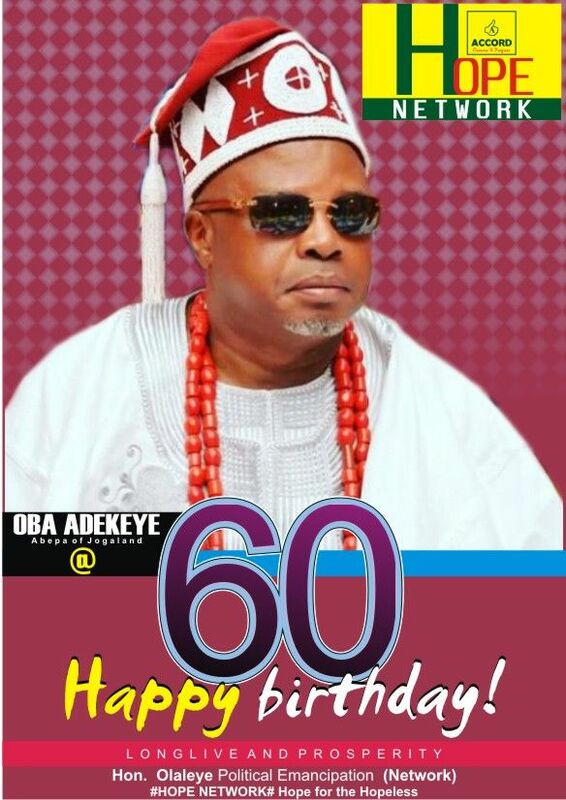 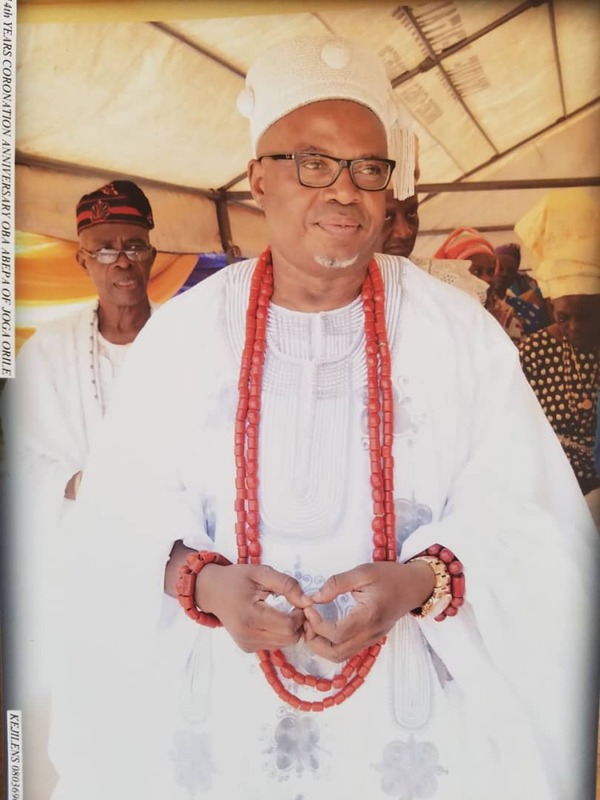 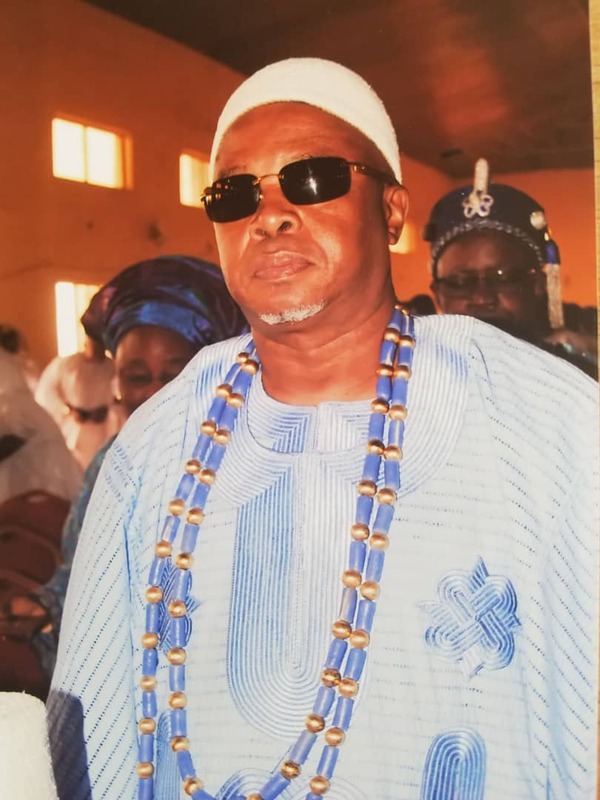 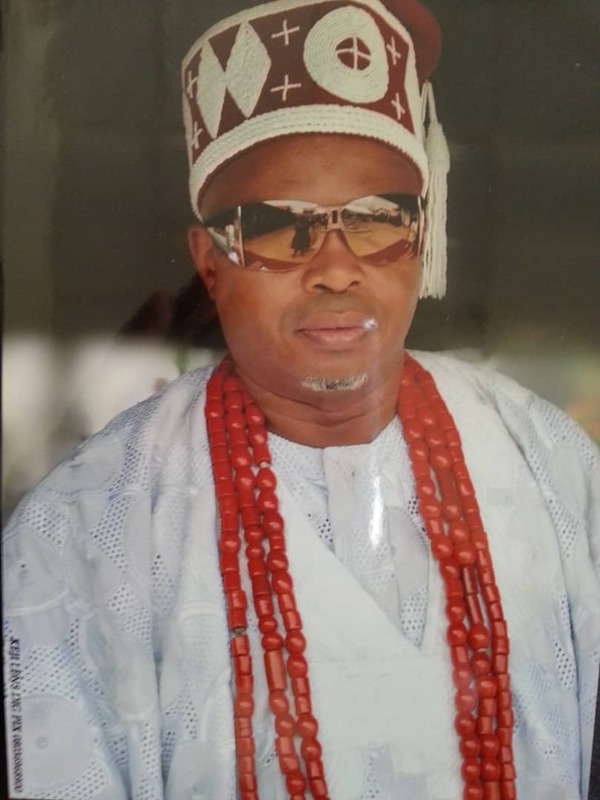 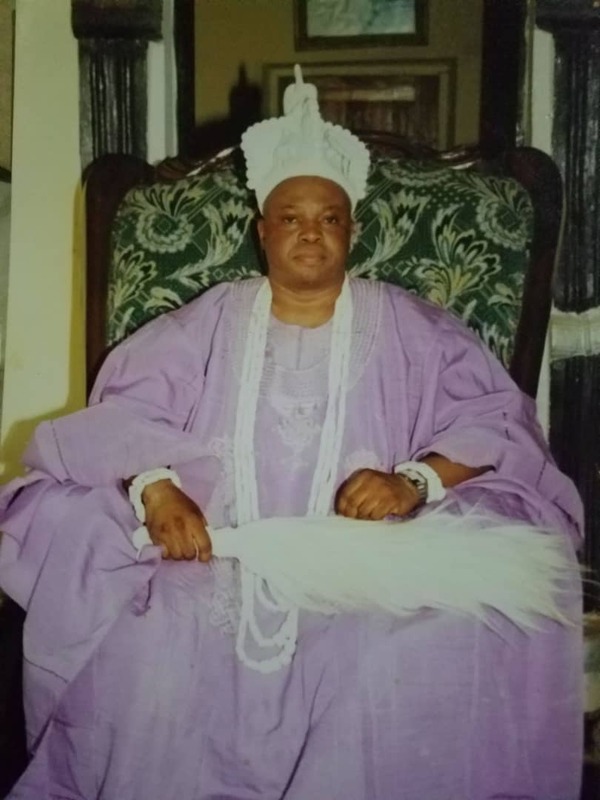 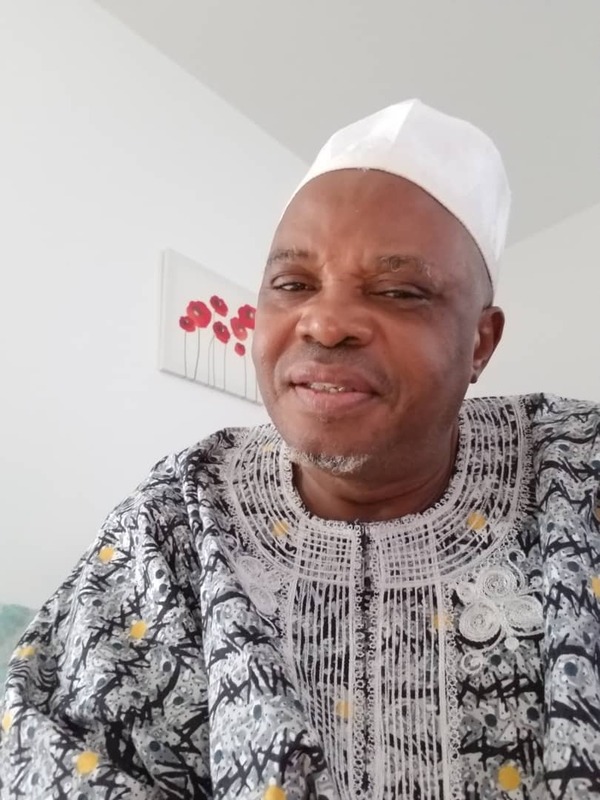 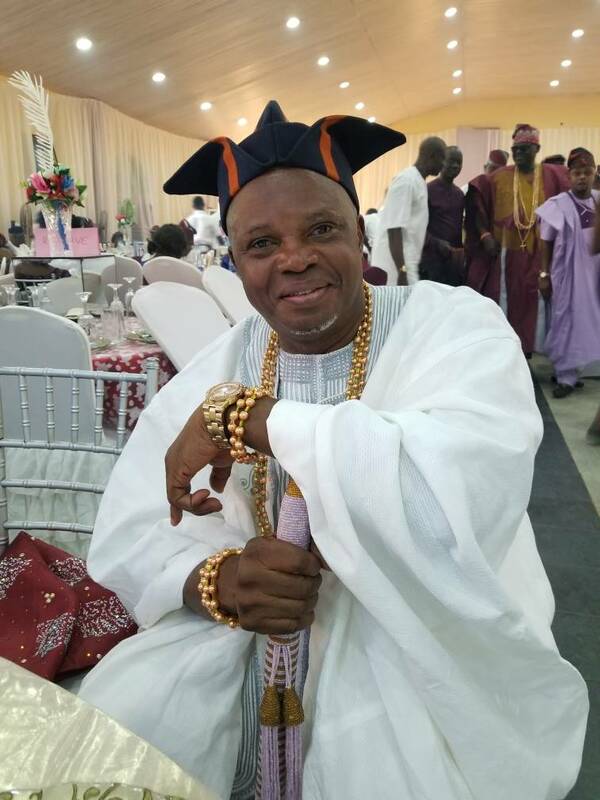 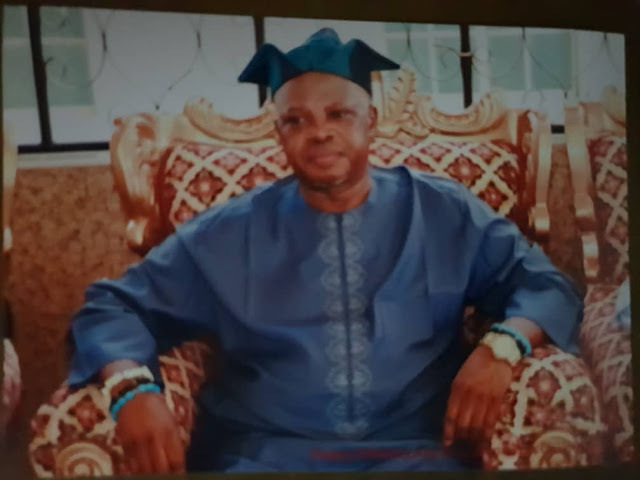 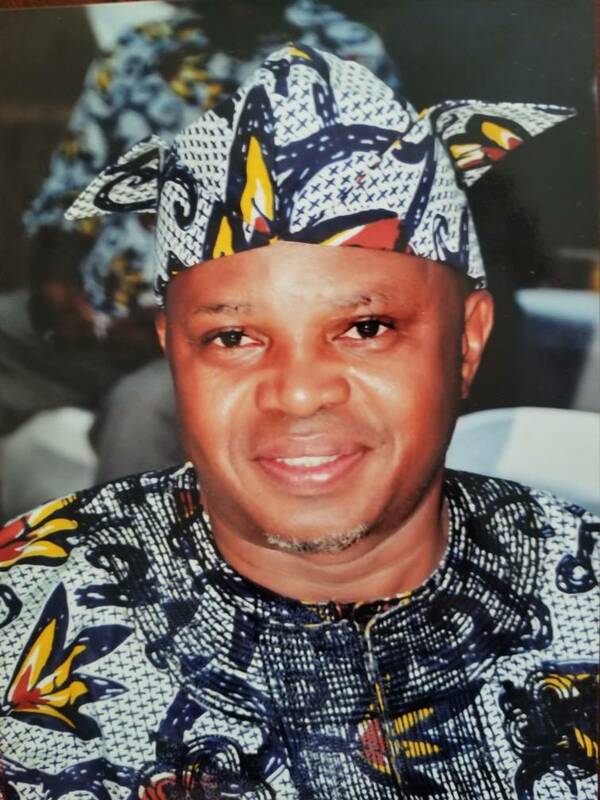 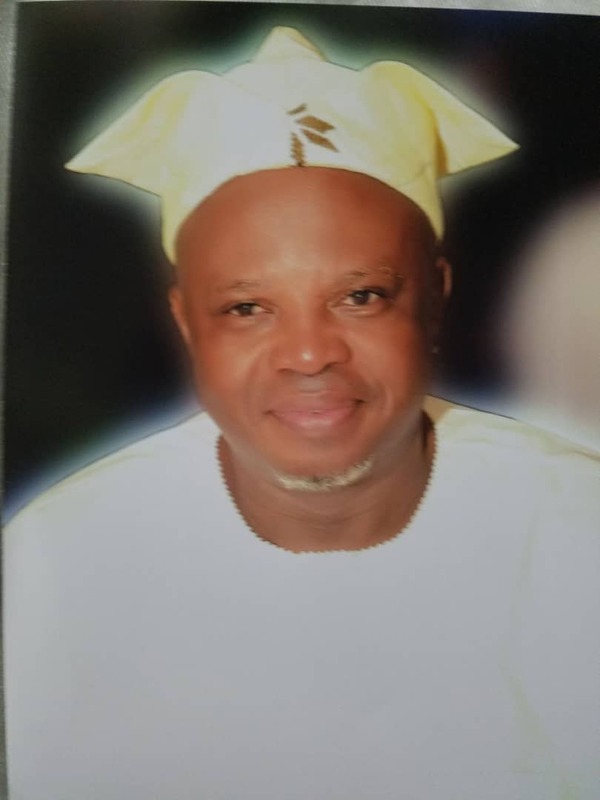 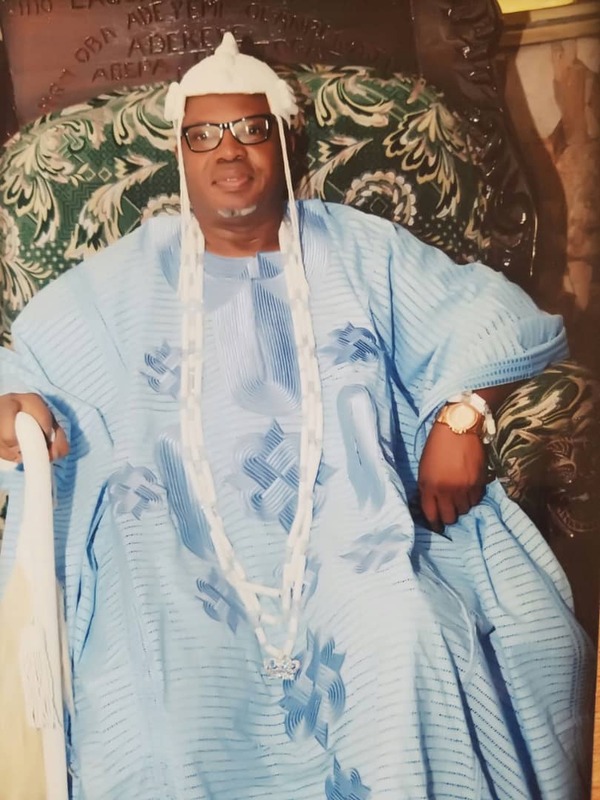 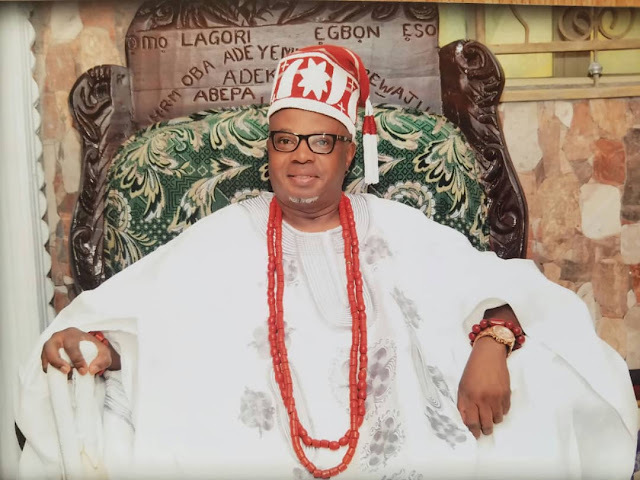 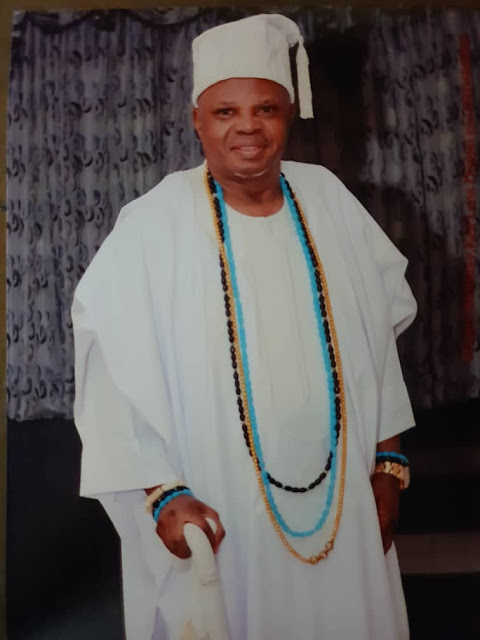 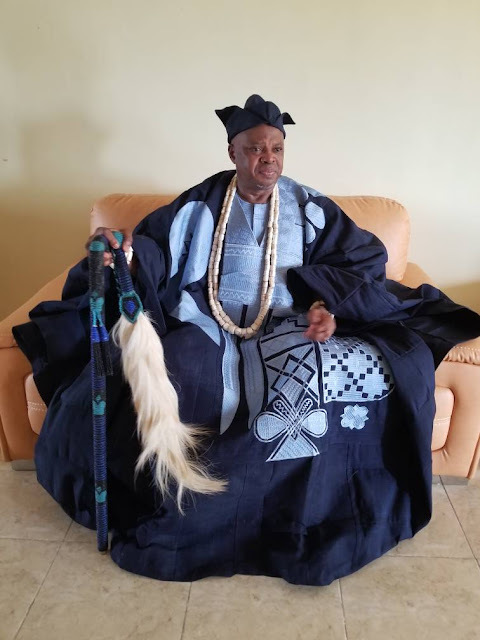 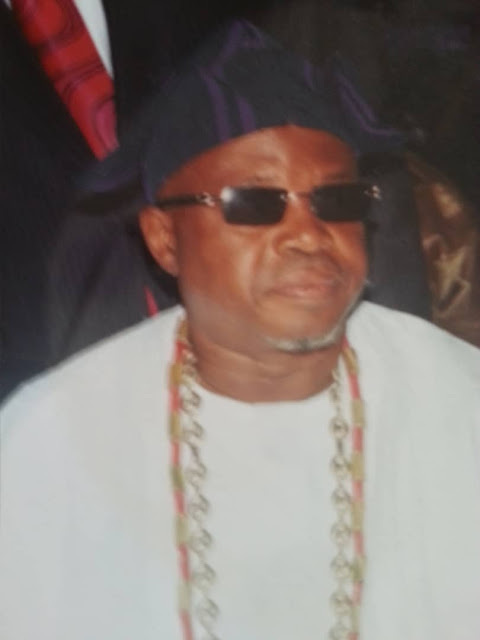 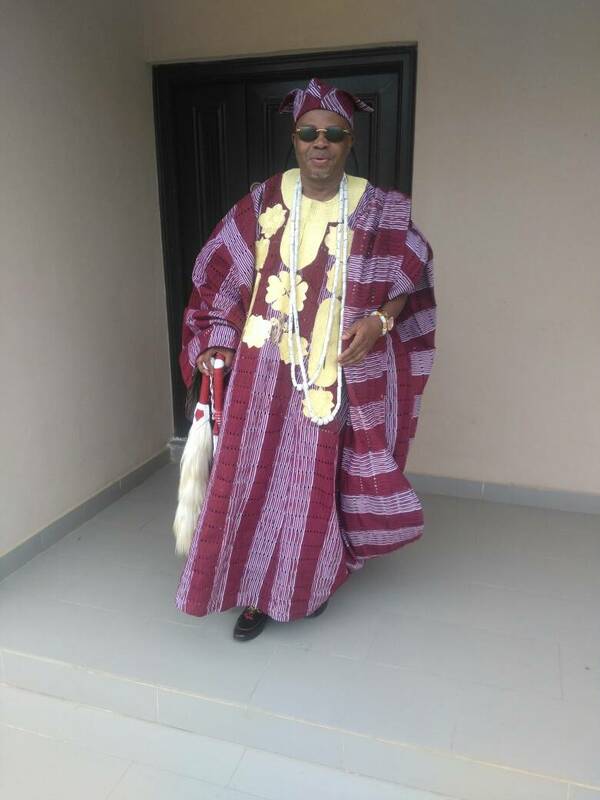 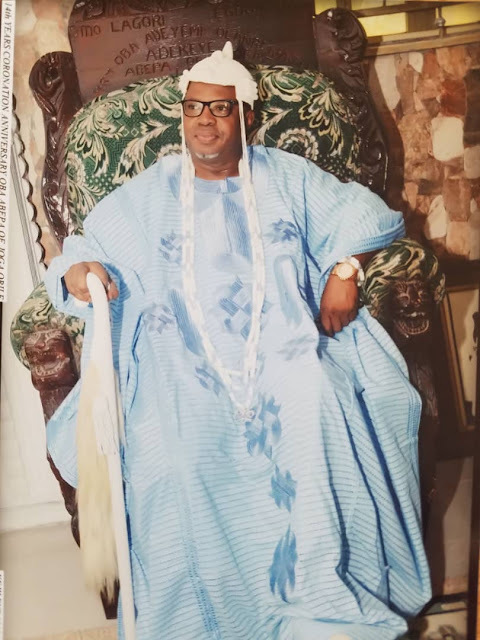 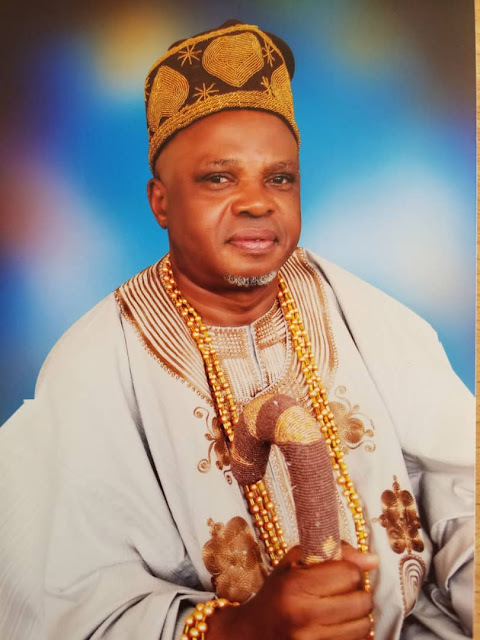 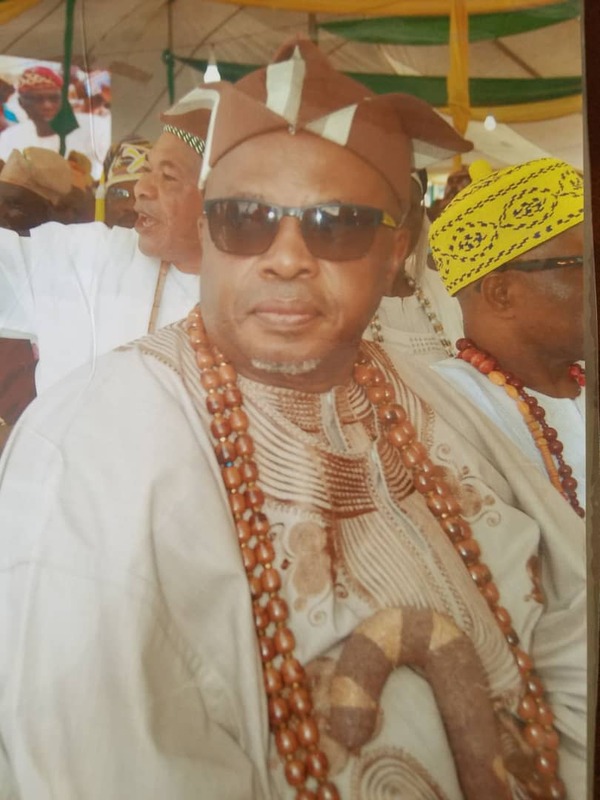 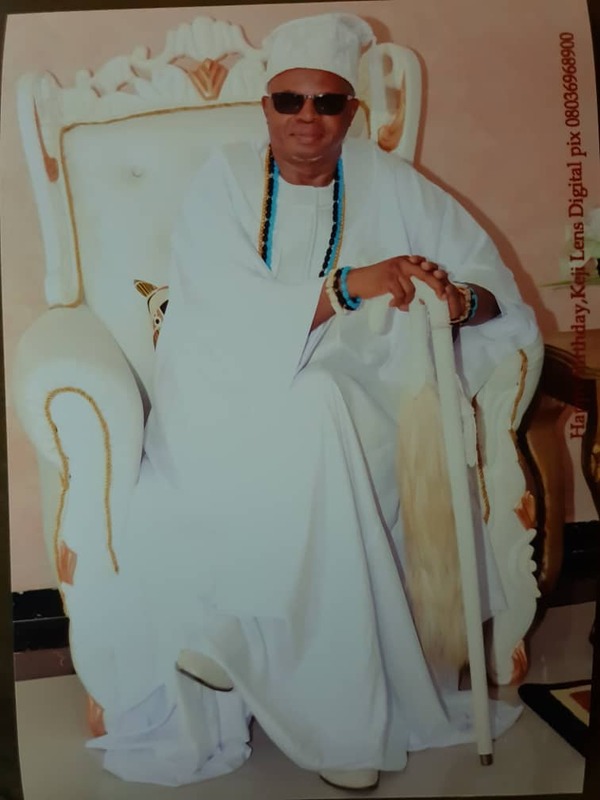 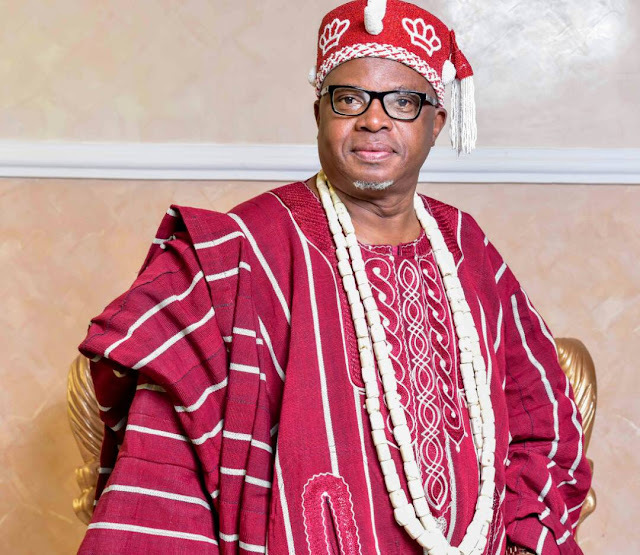 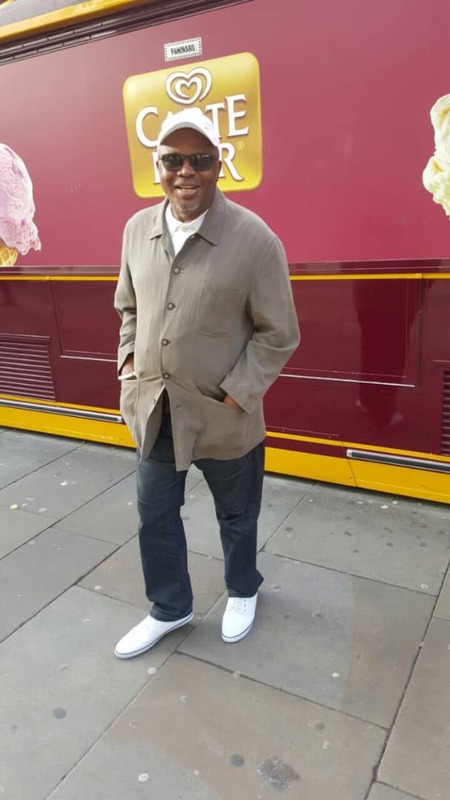 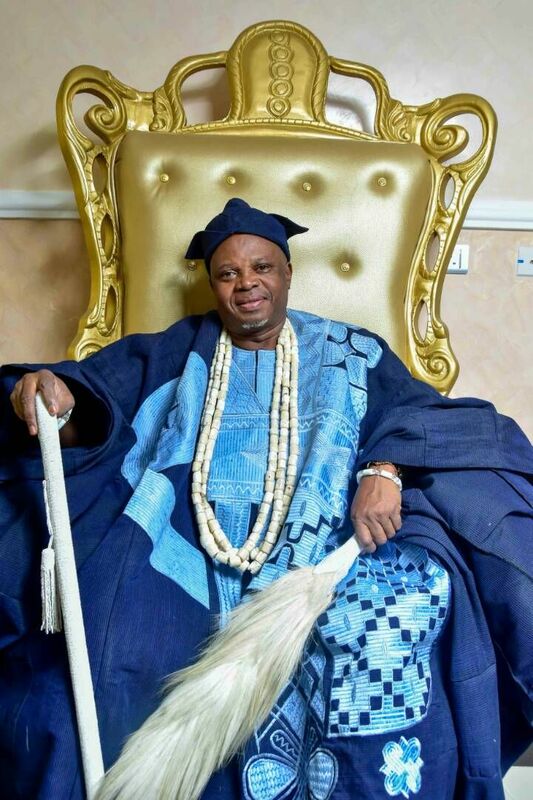 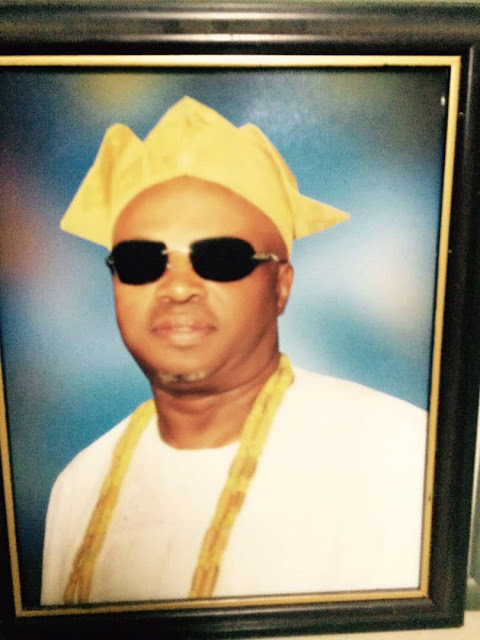 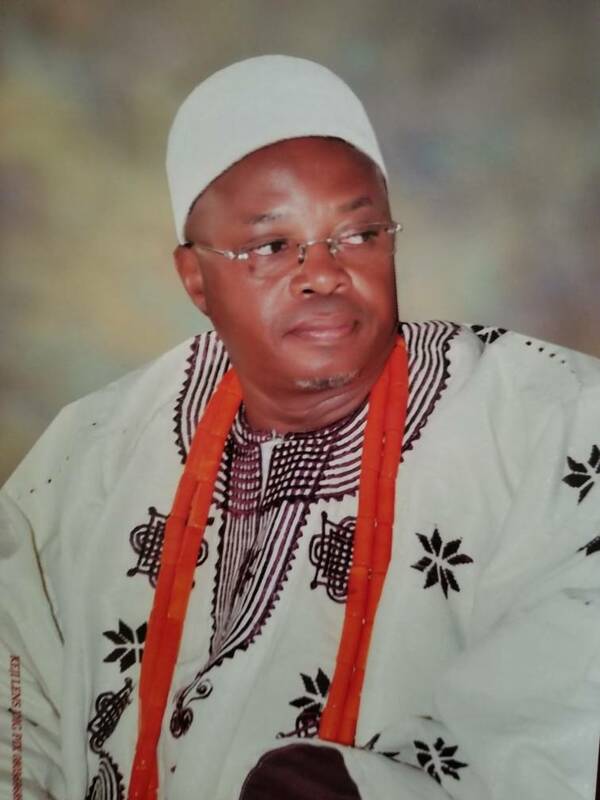 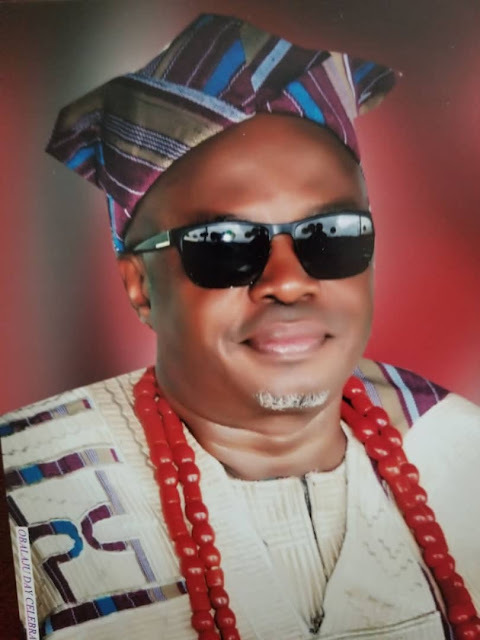 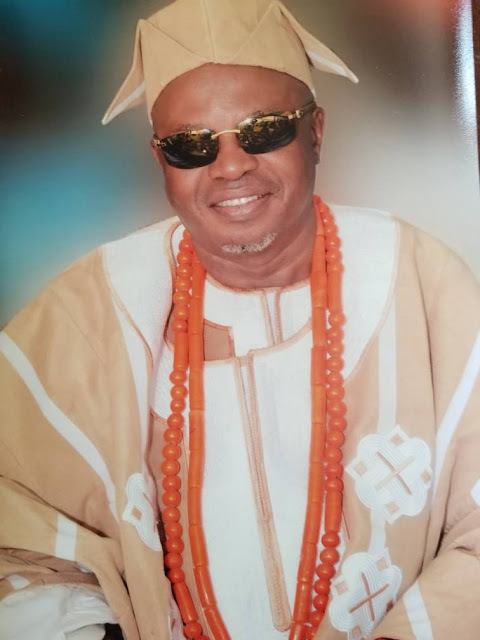 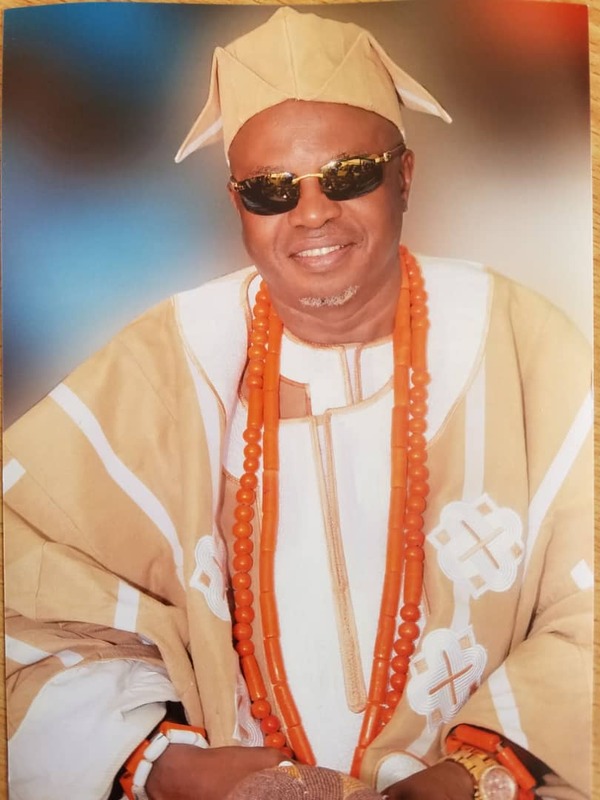 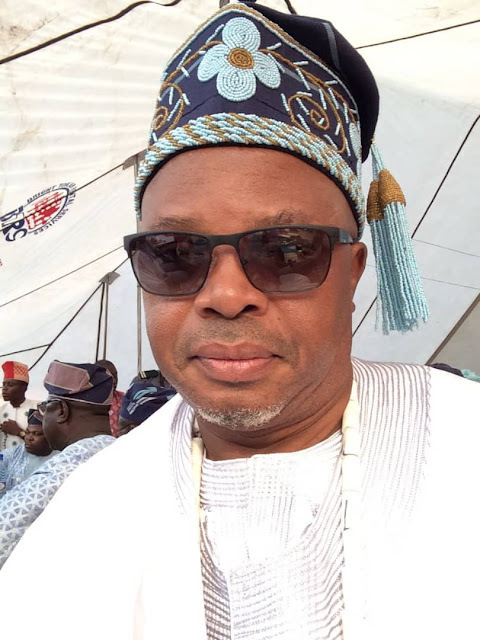 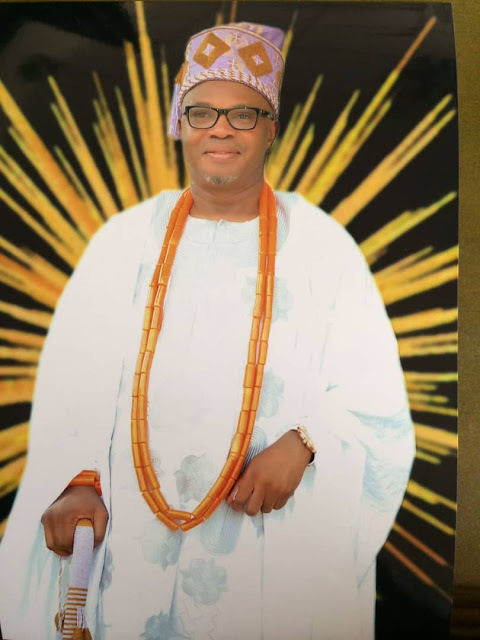 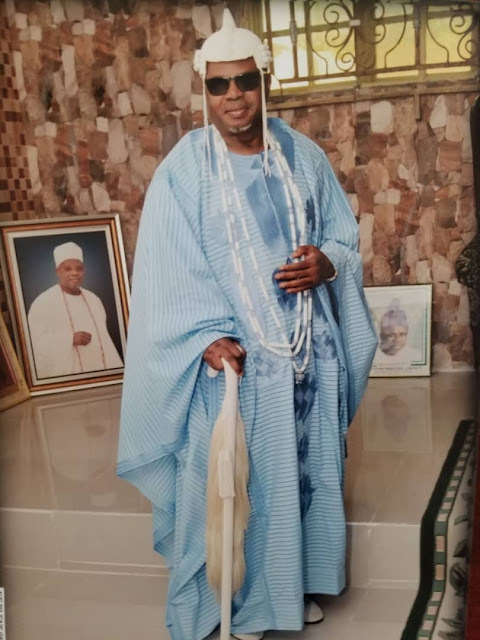 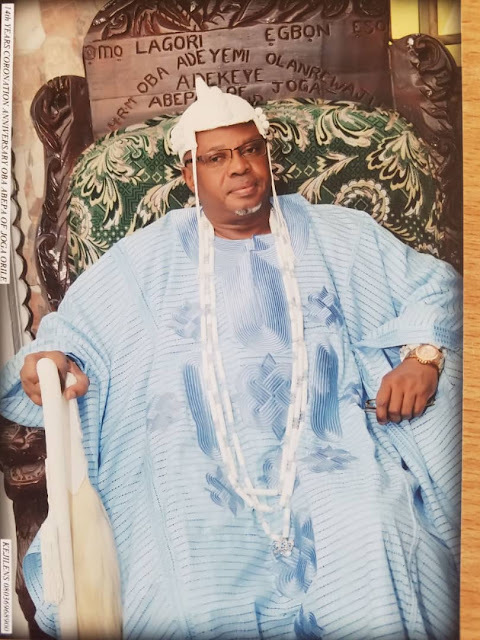 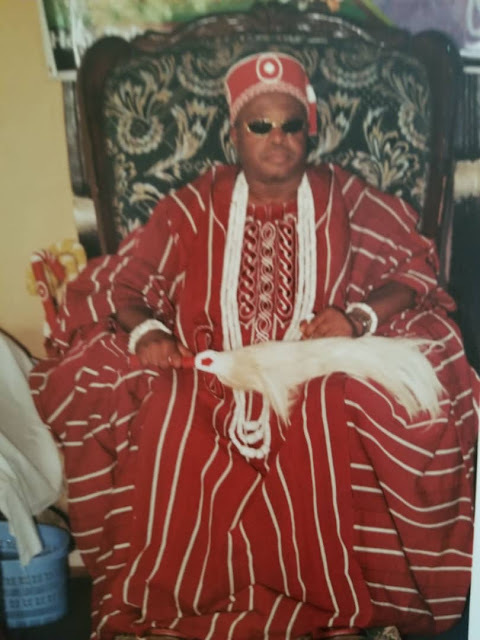 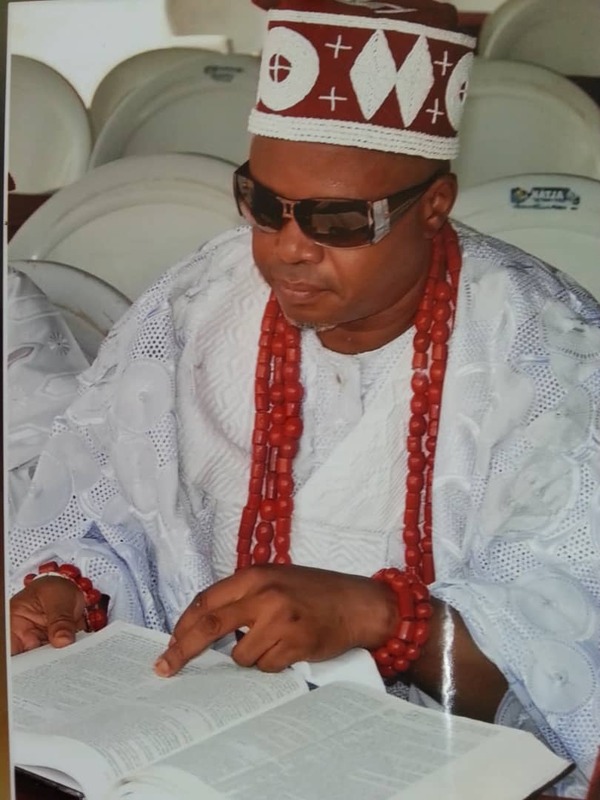 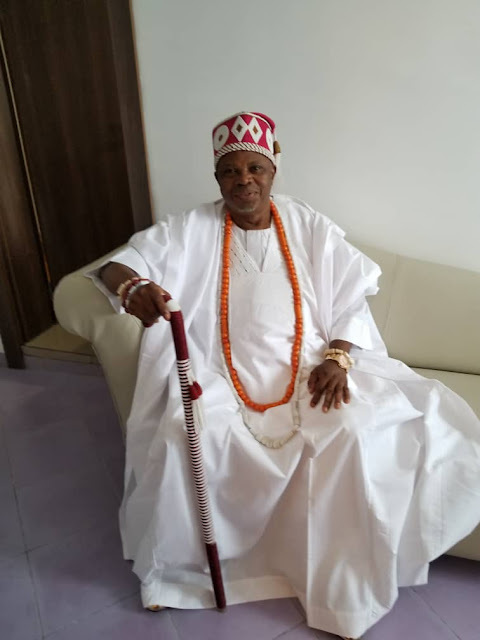 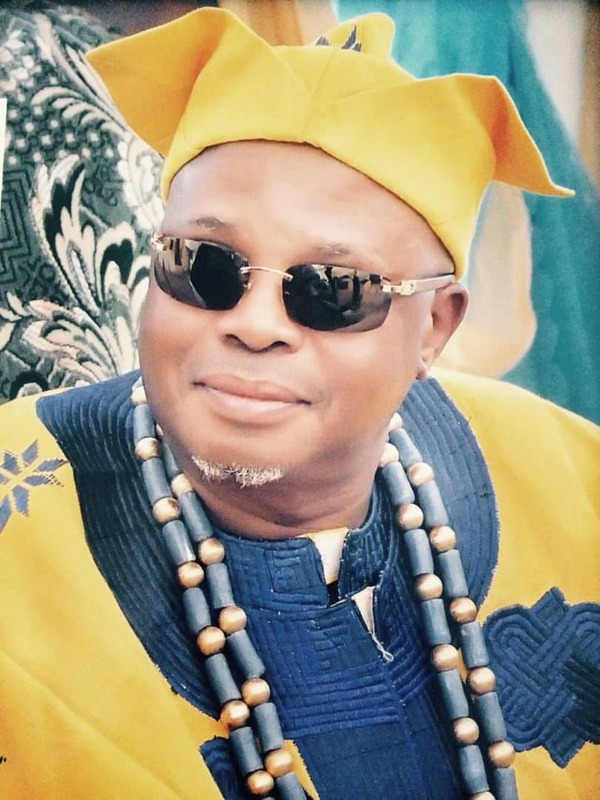 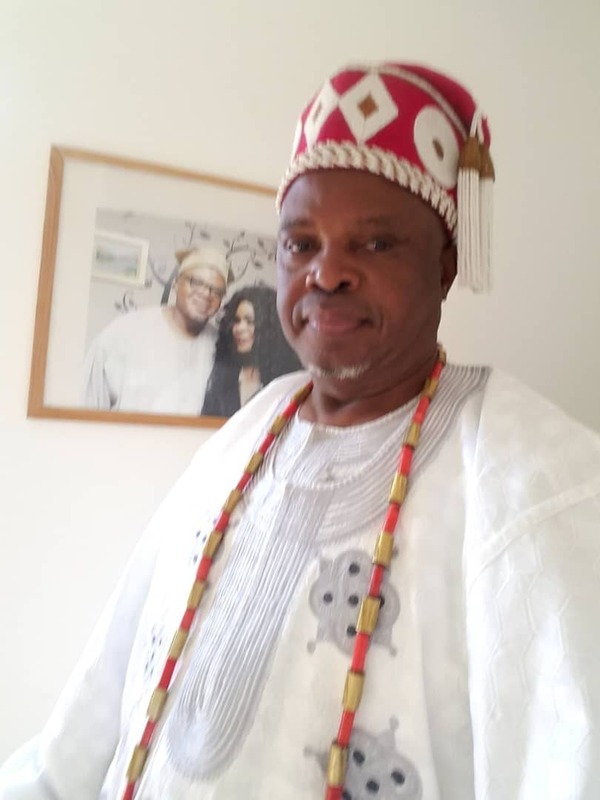 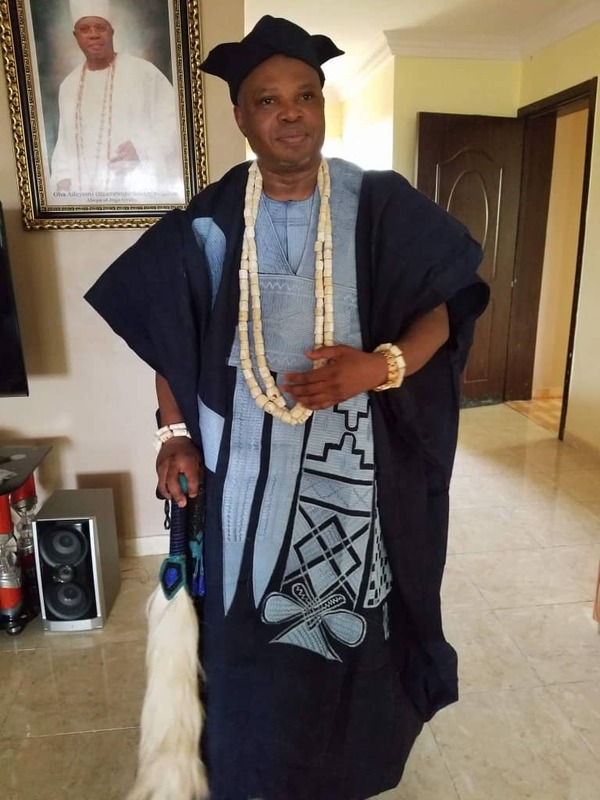 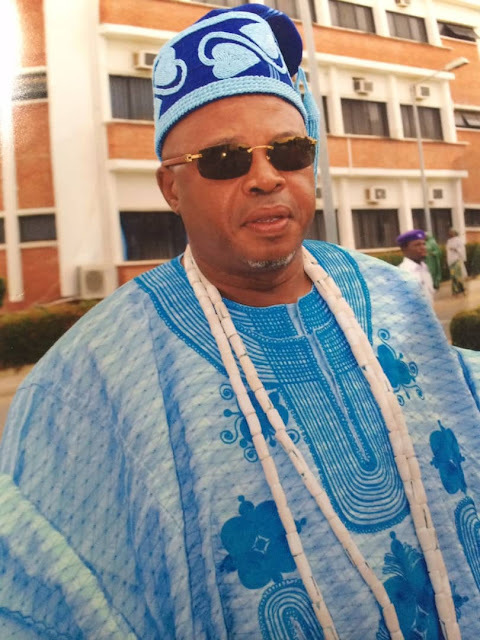 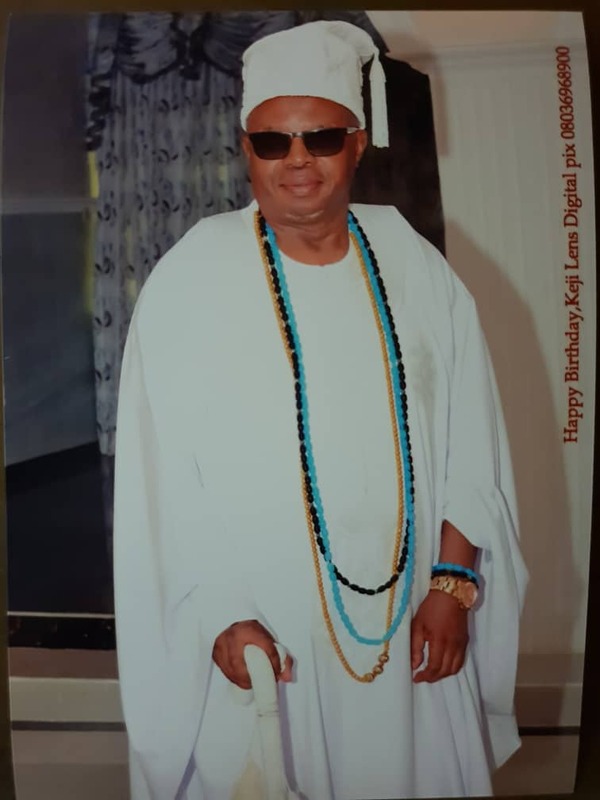 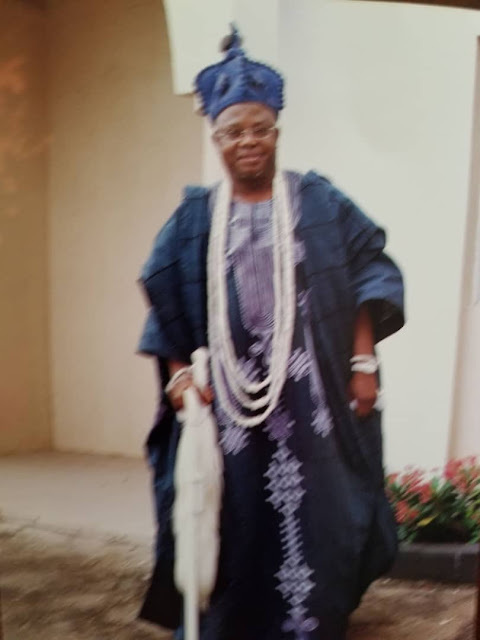 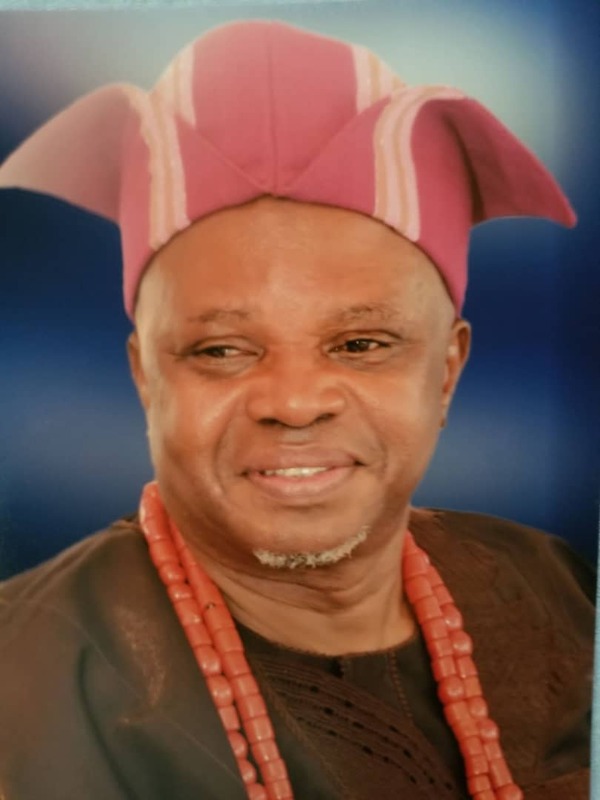 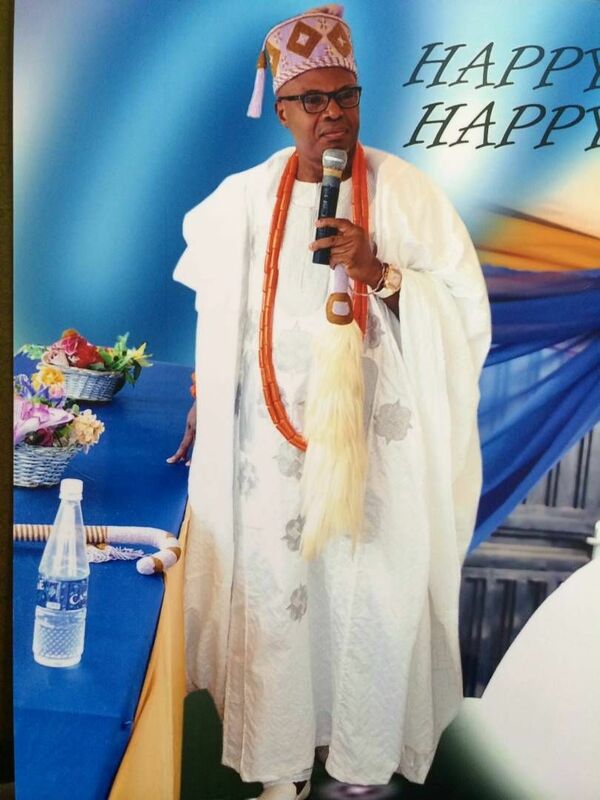 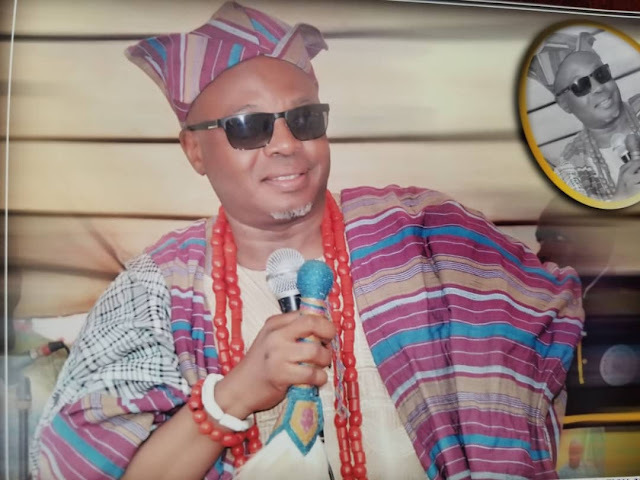 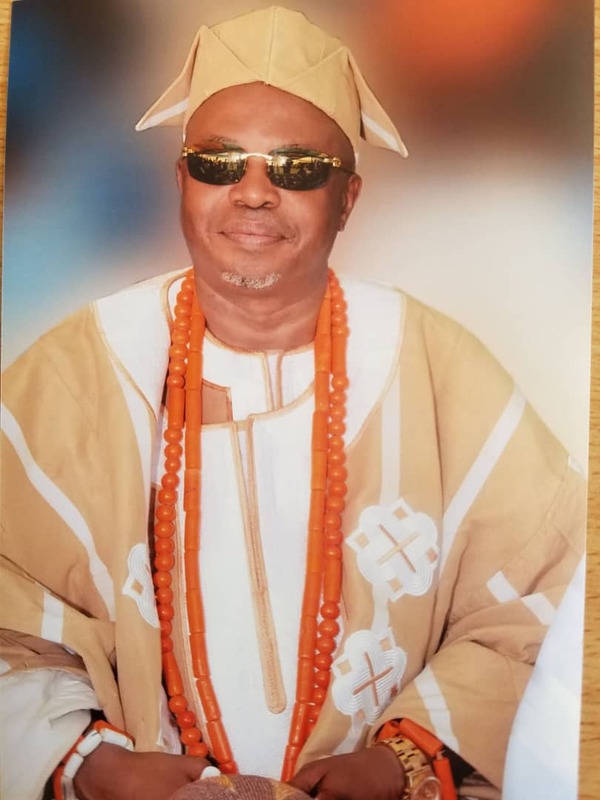 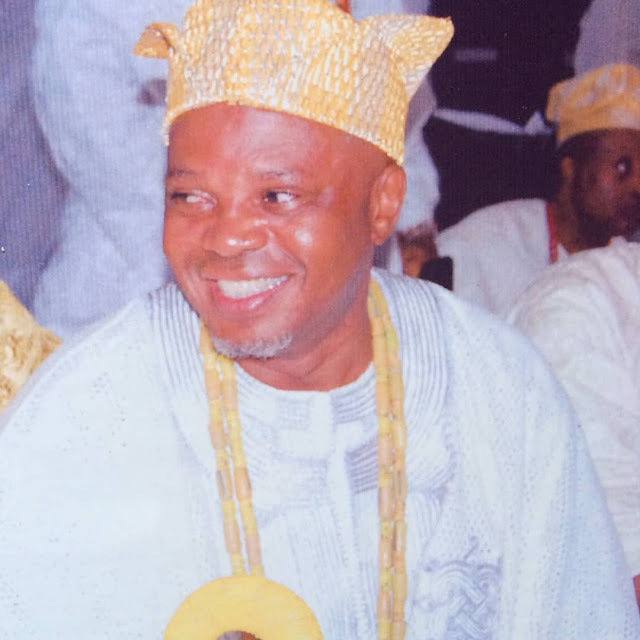 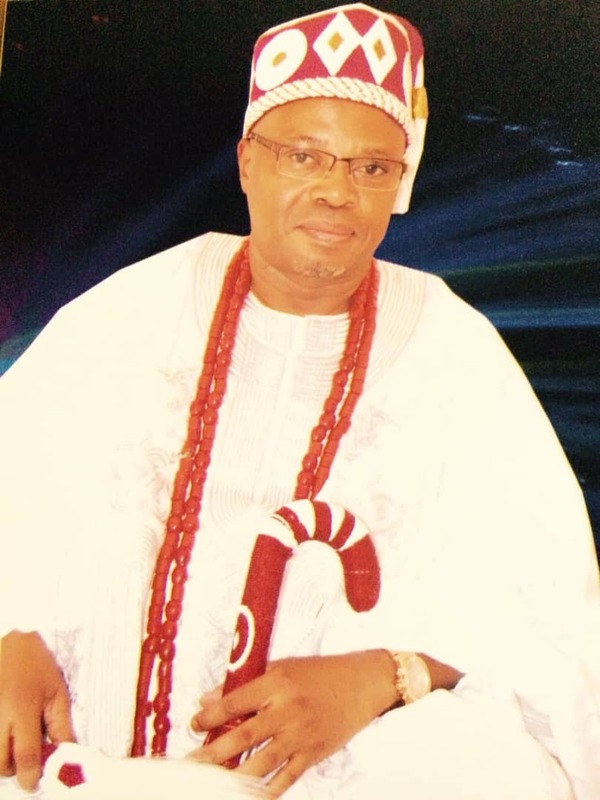 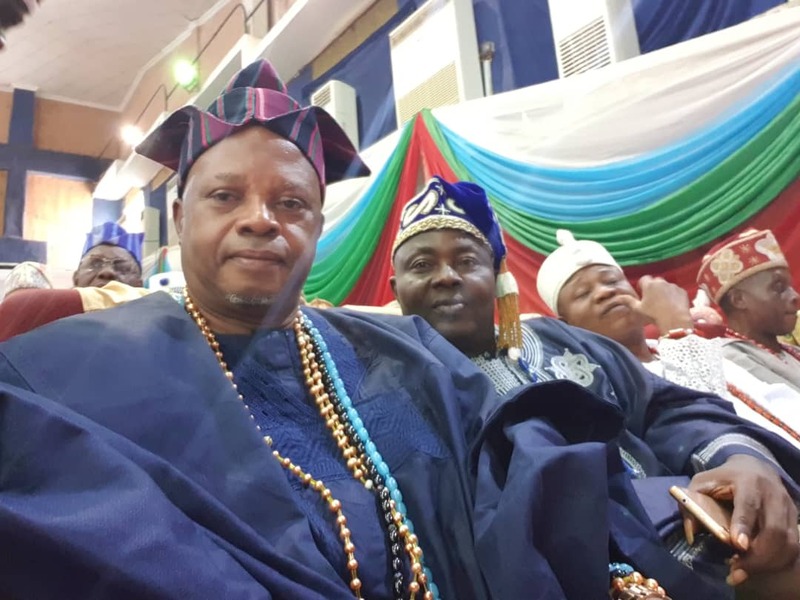 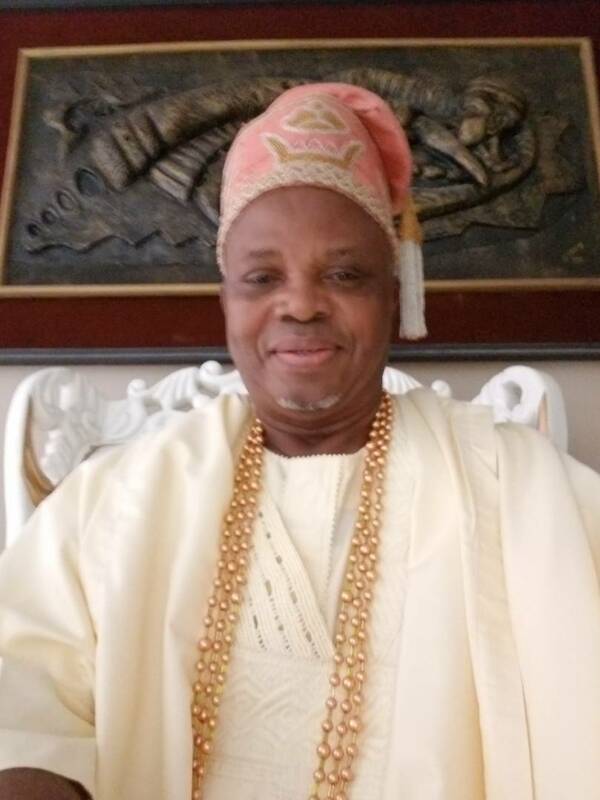 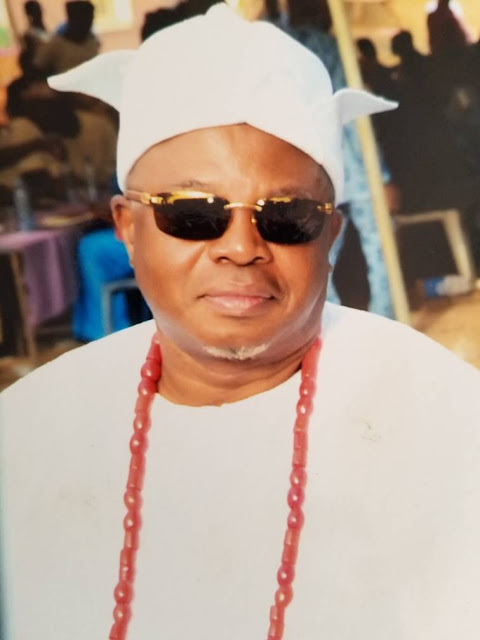 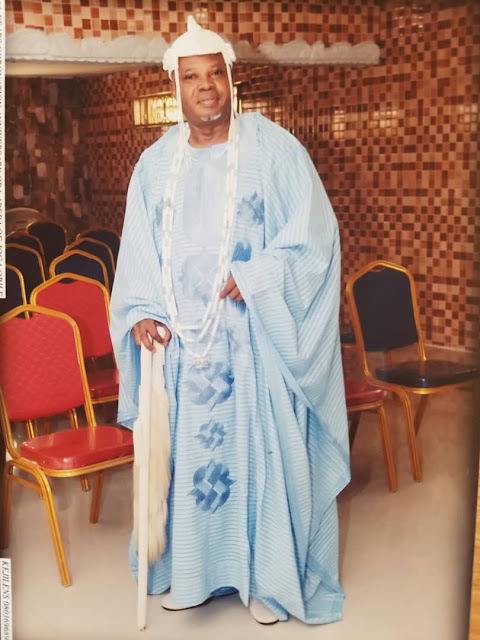 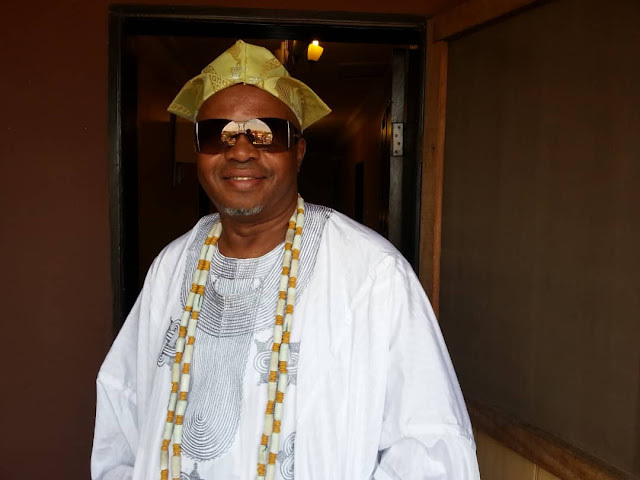 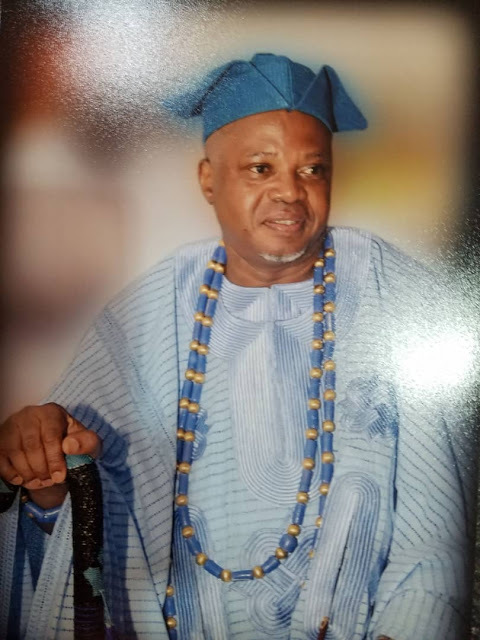 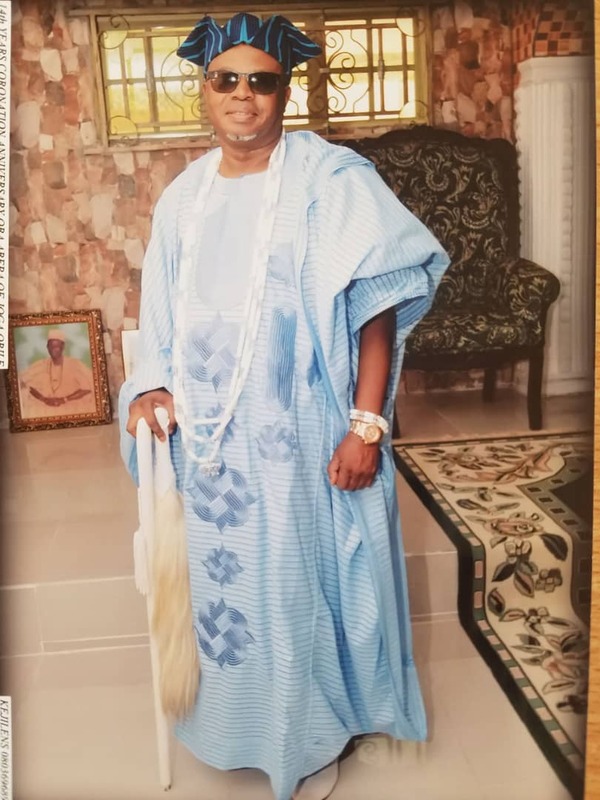 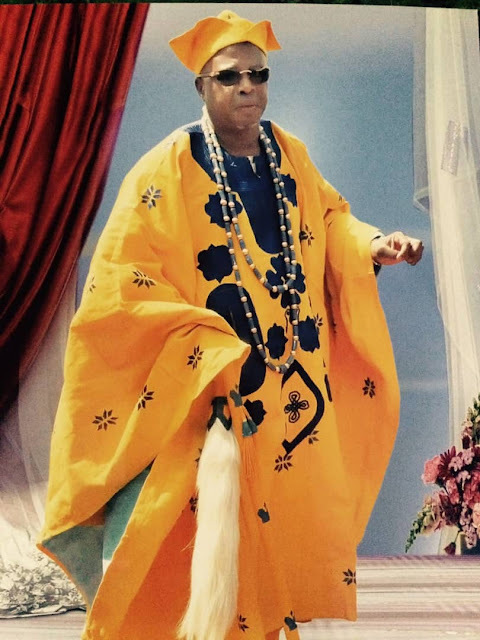 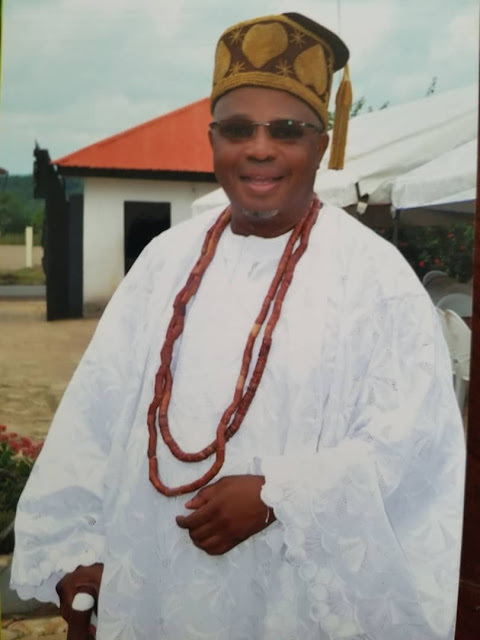 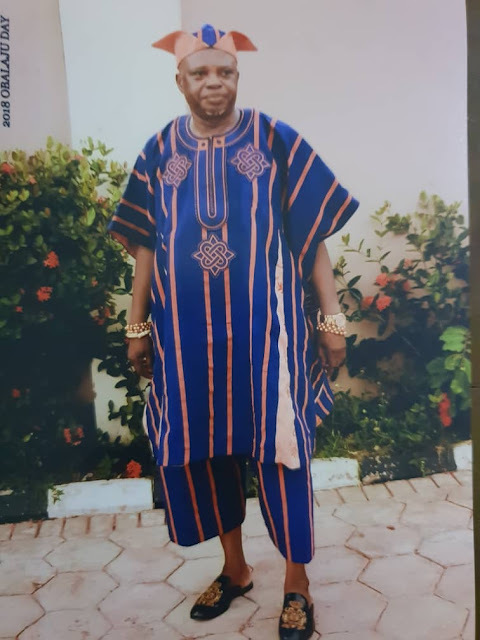 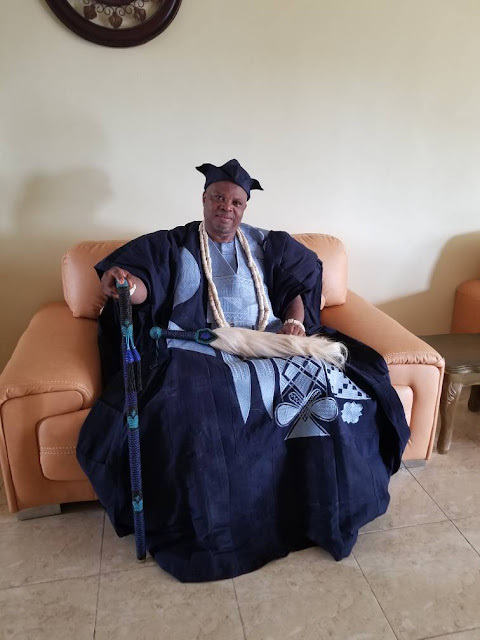 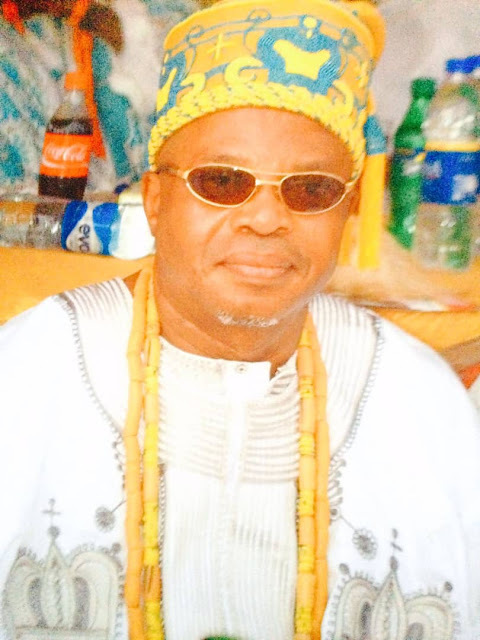 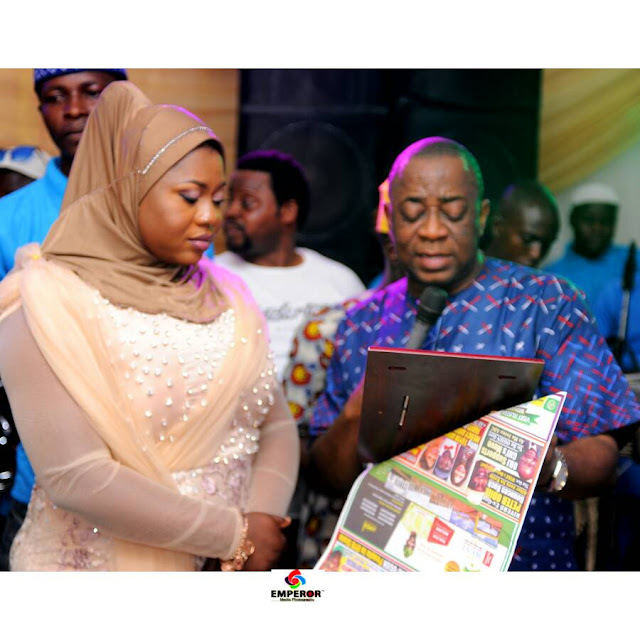 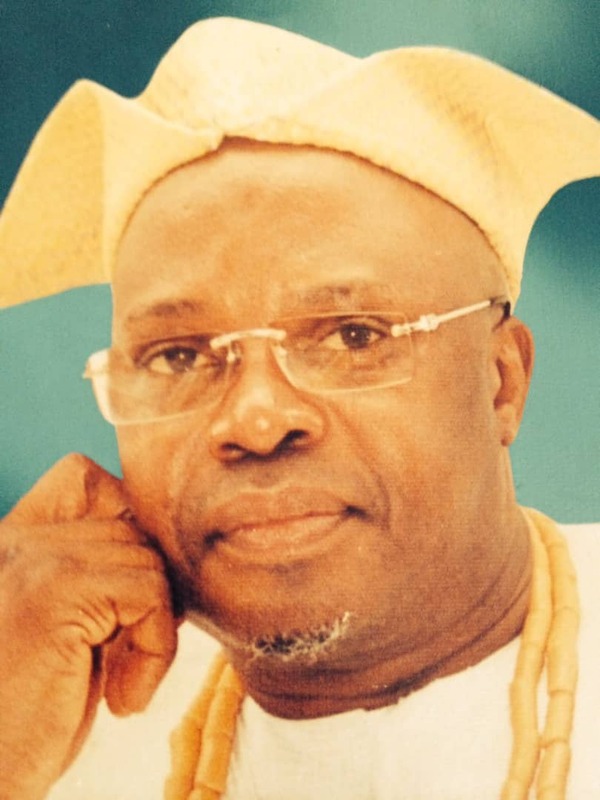 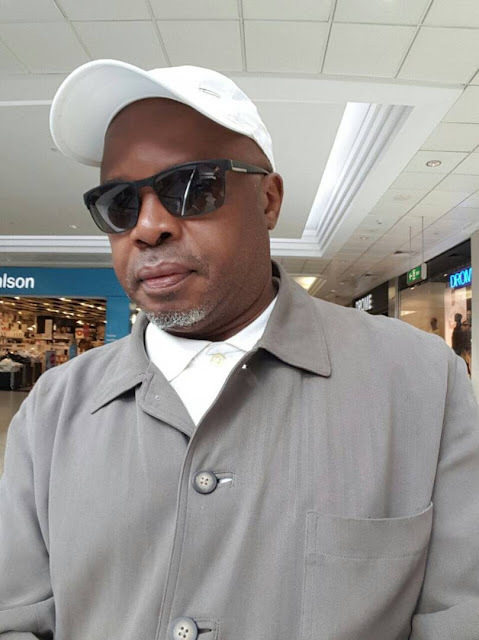 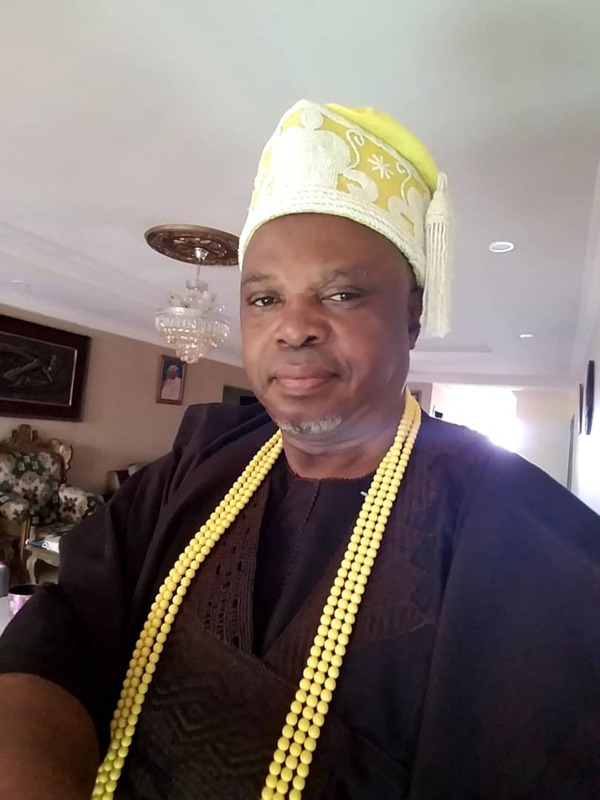 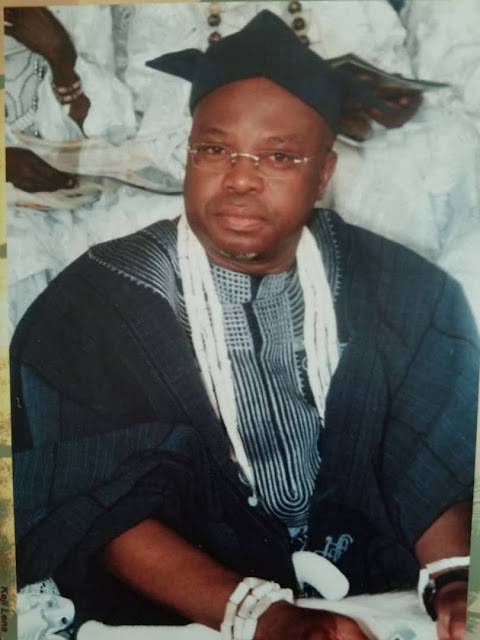 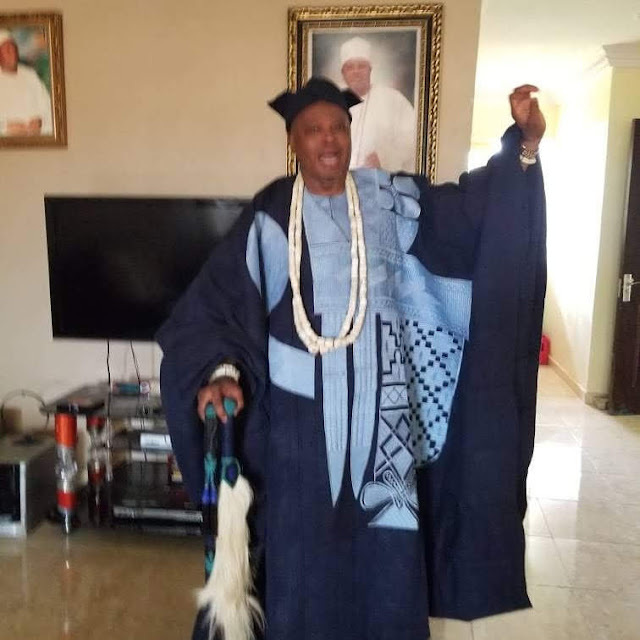 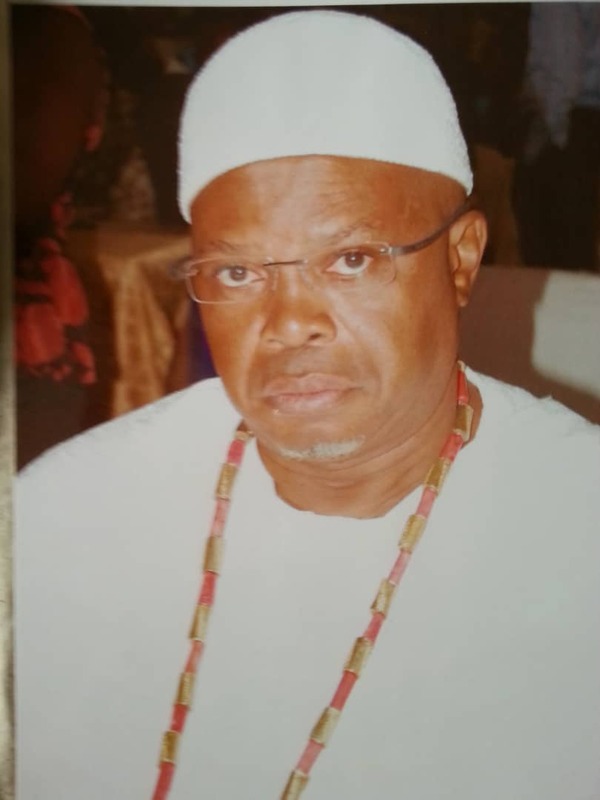 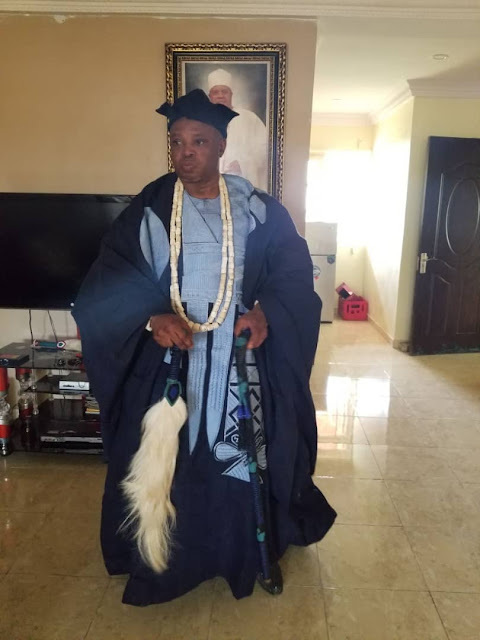 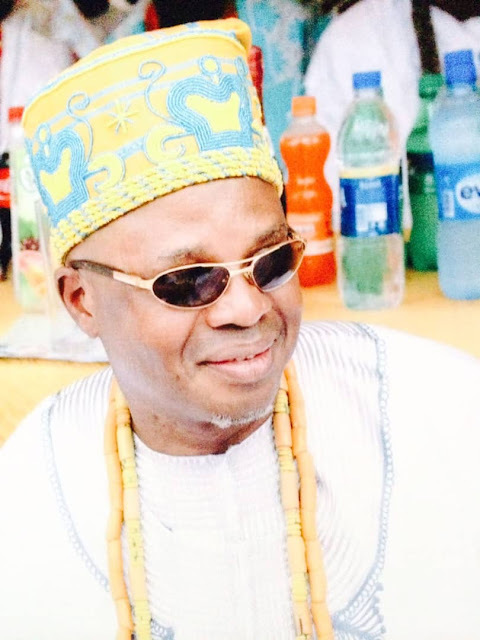 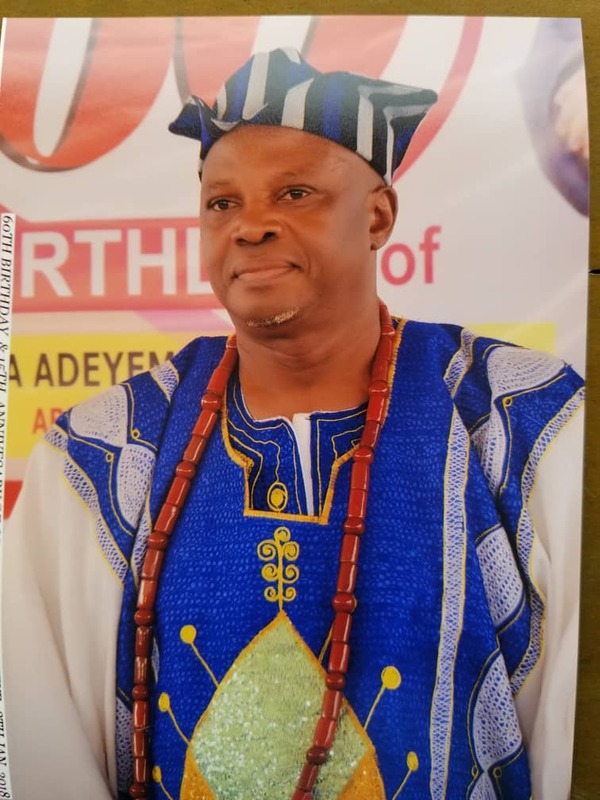 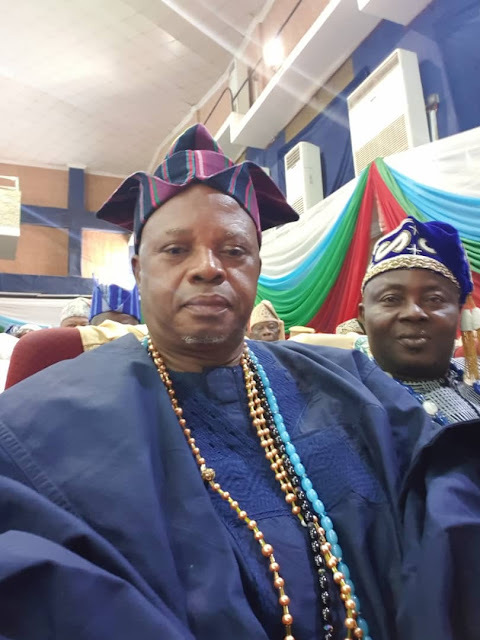 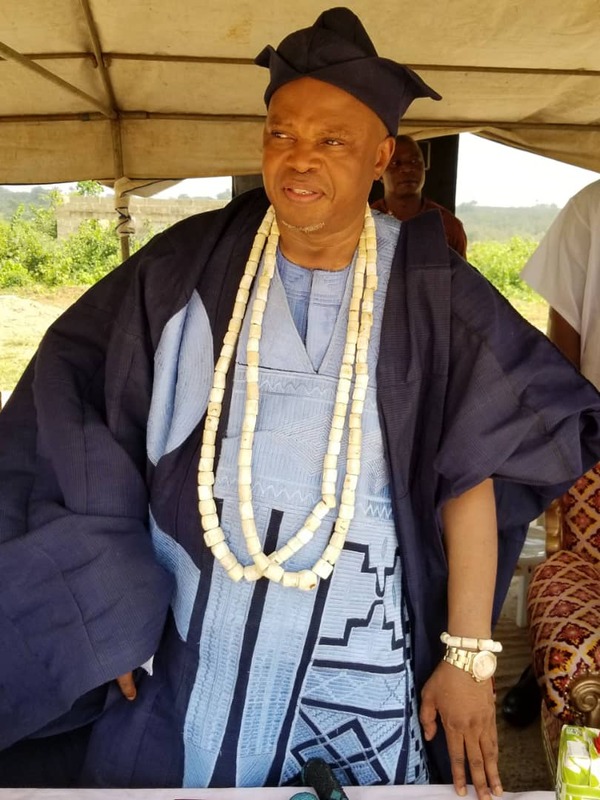 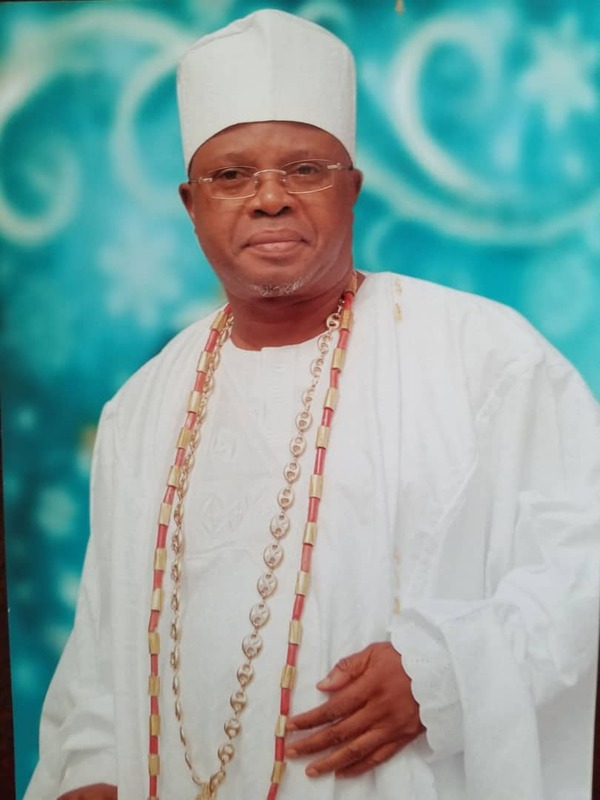 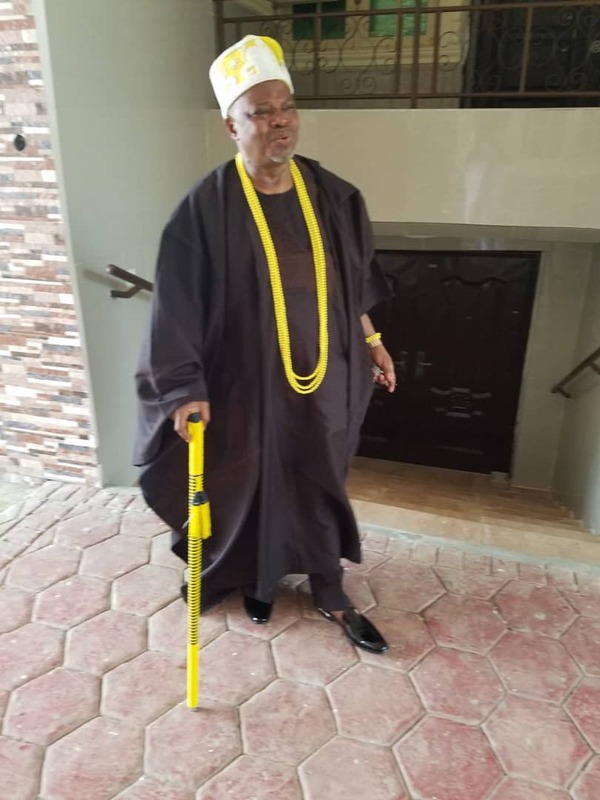 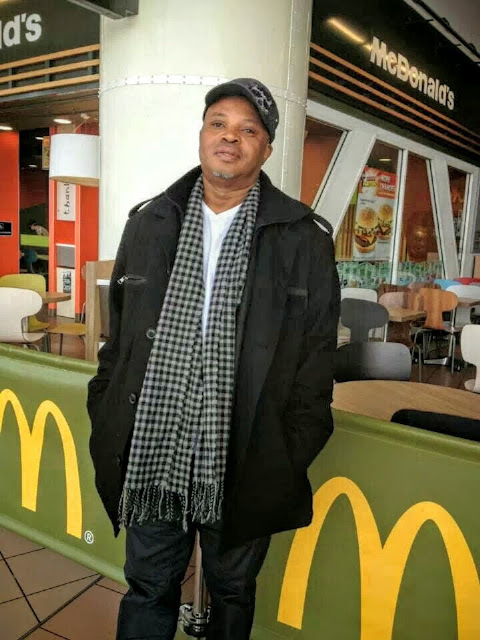 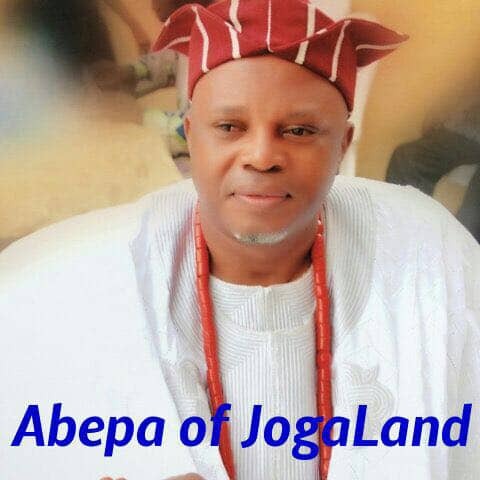 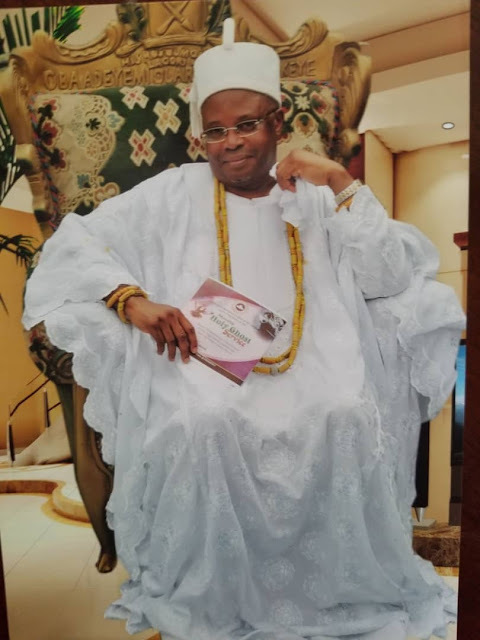 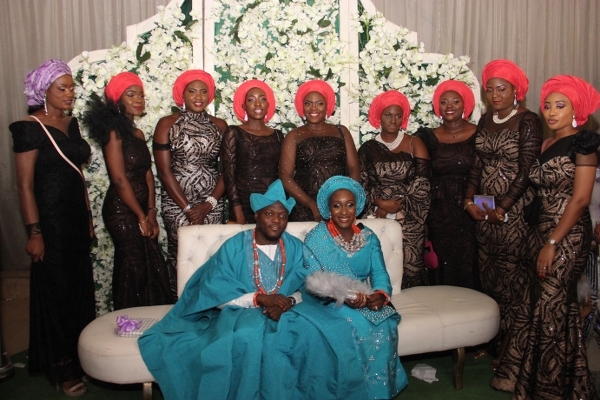 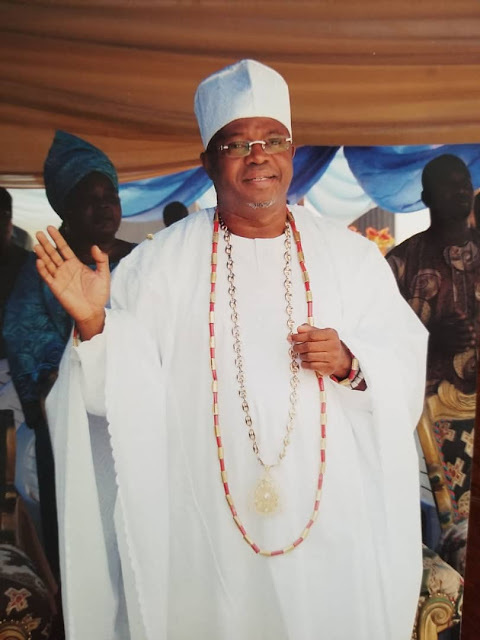 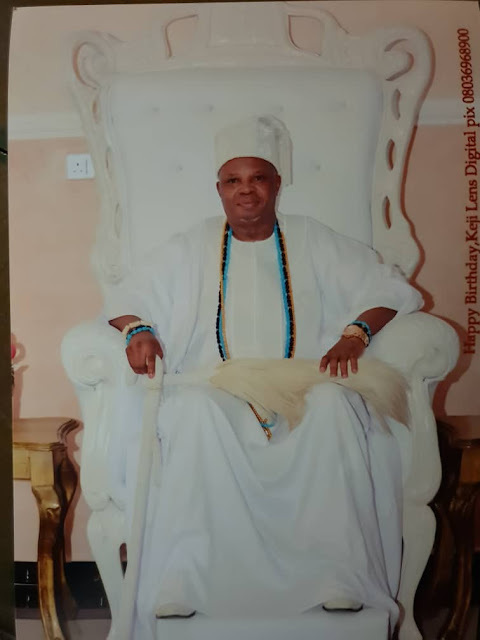 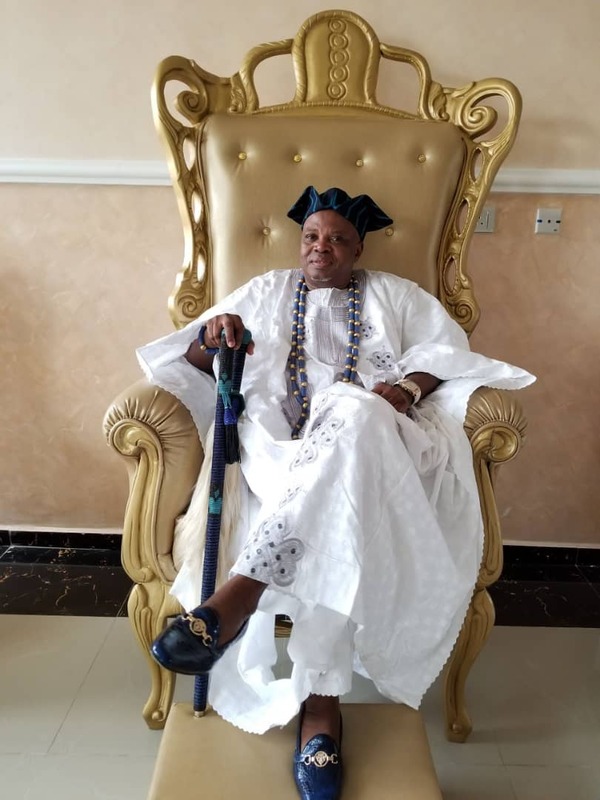 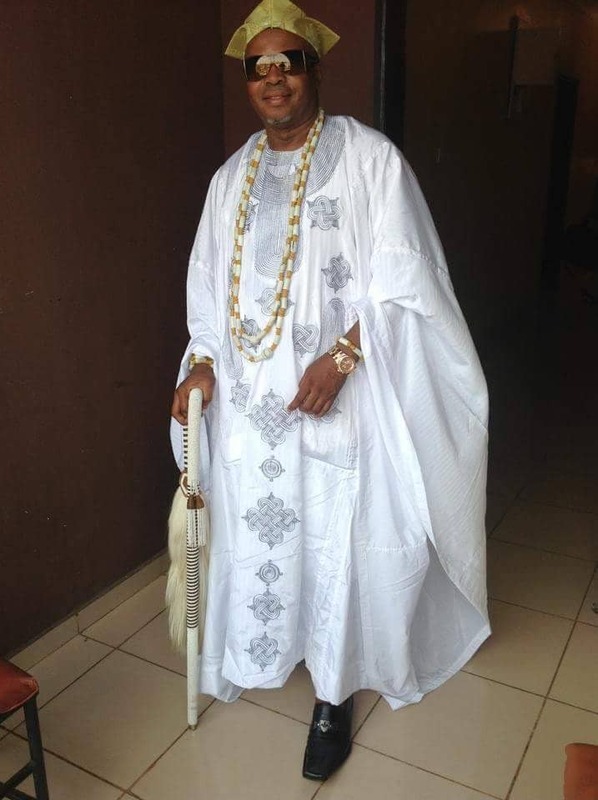 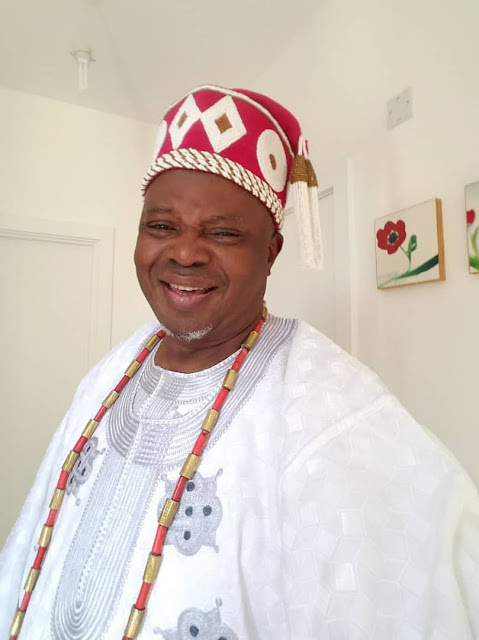 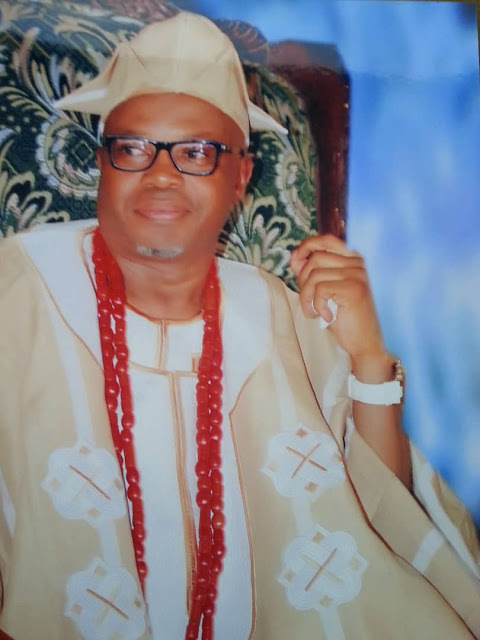 Alayeluwa Oba (Dr.) Adeyemi Adekeye is a stylish king. 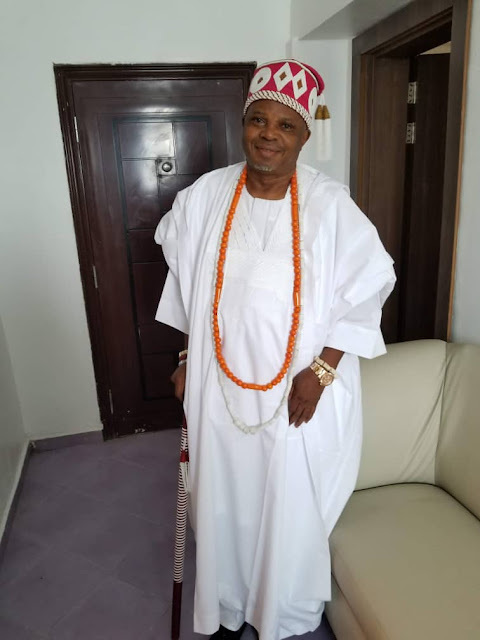 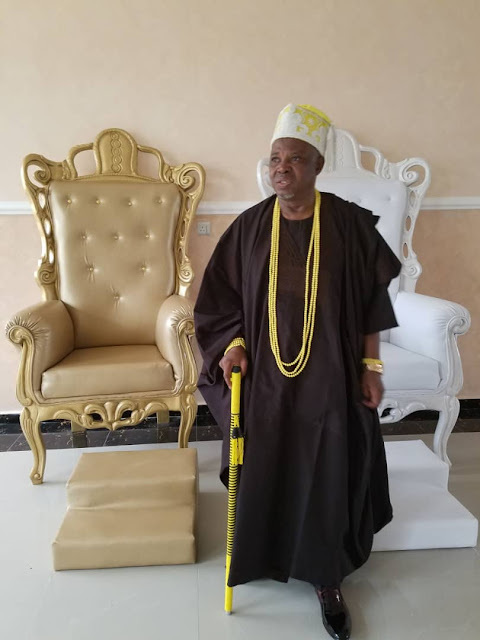 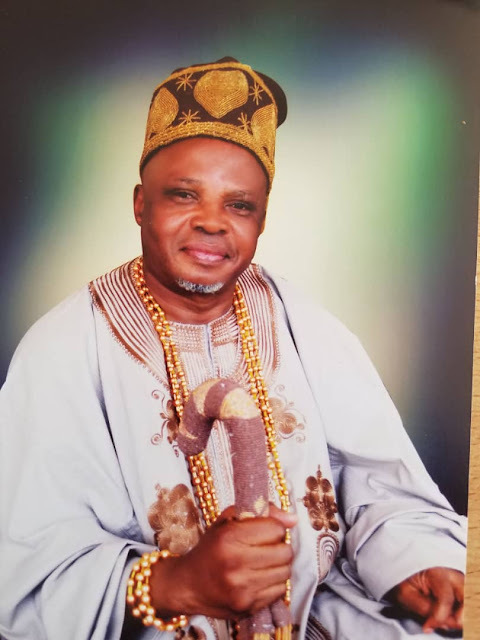 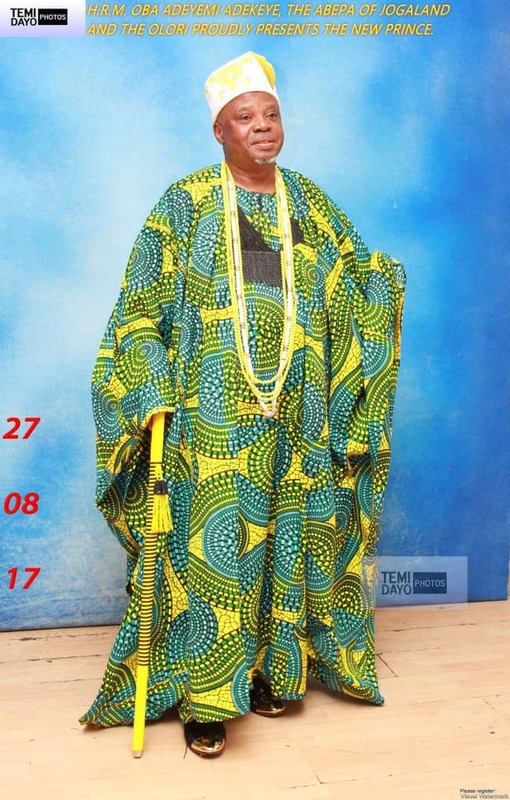 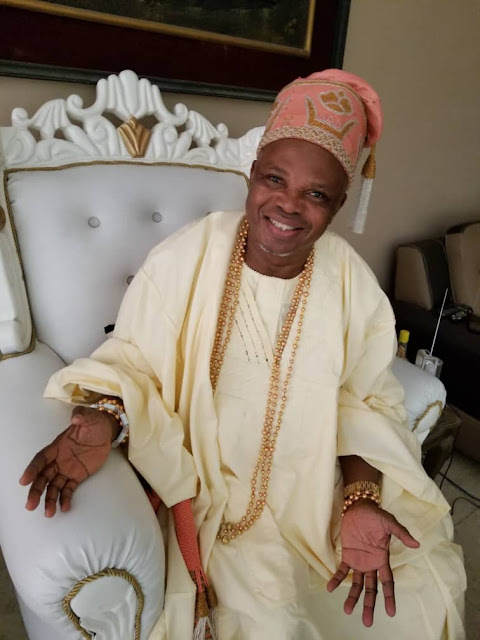 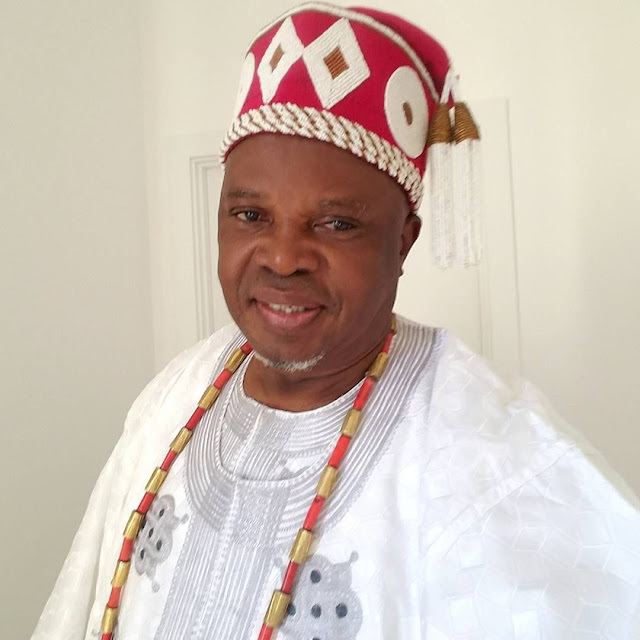 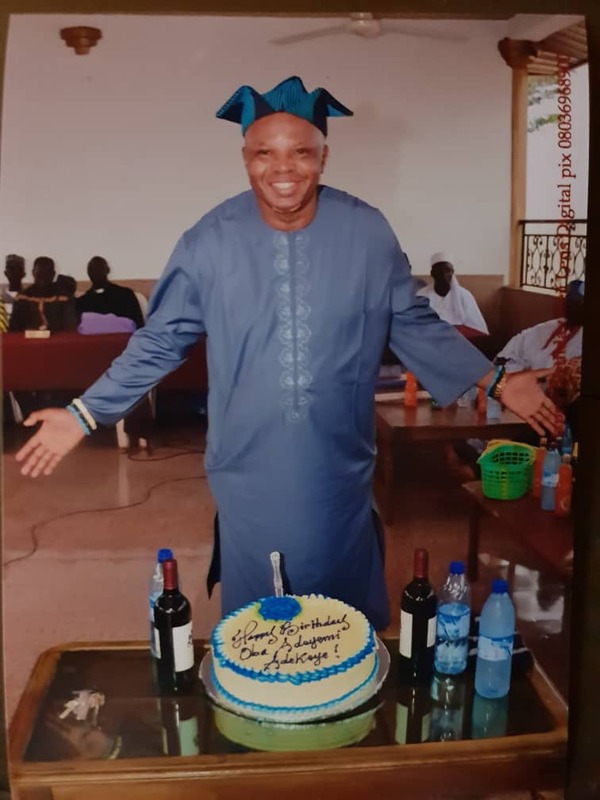 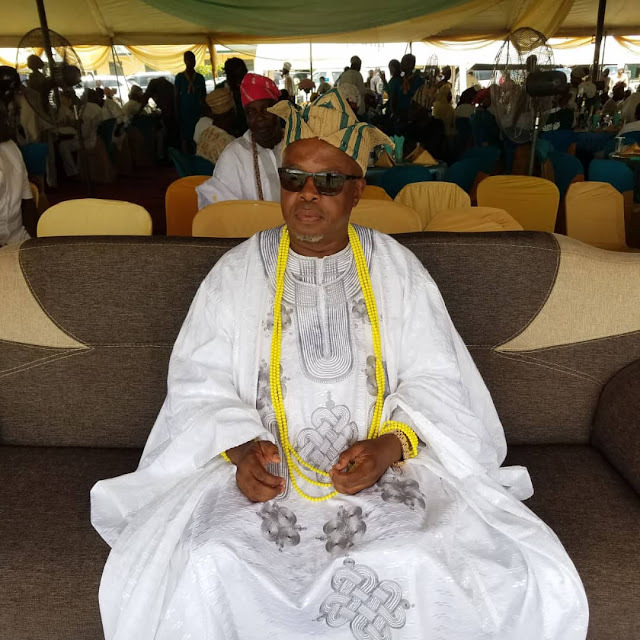 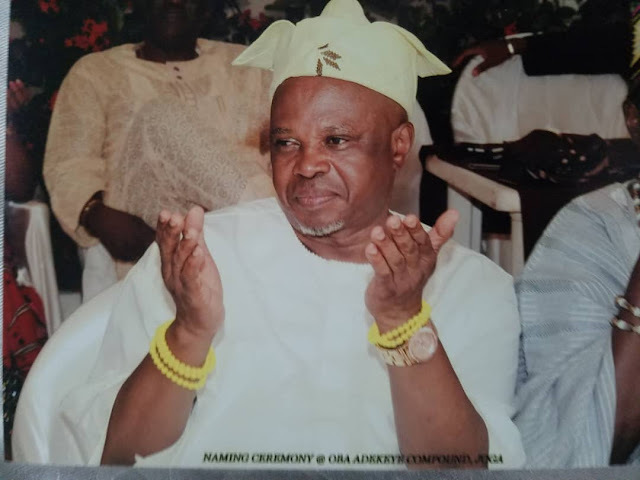 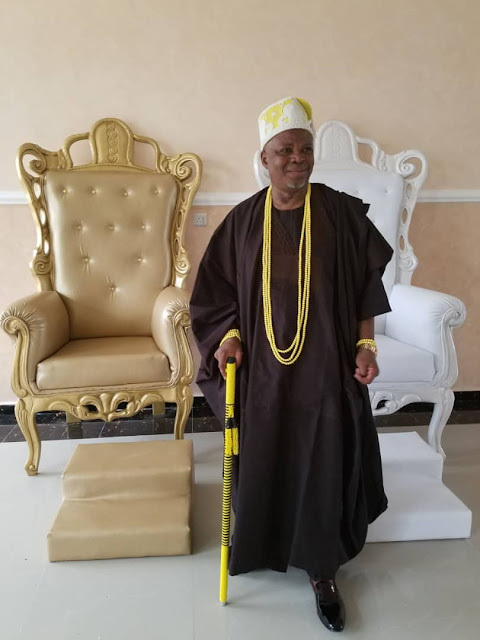 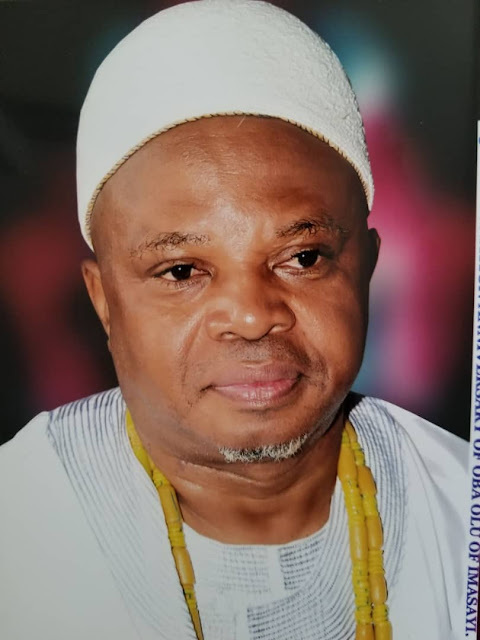 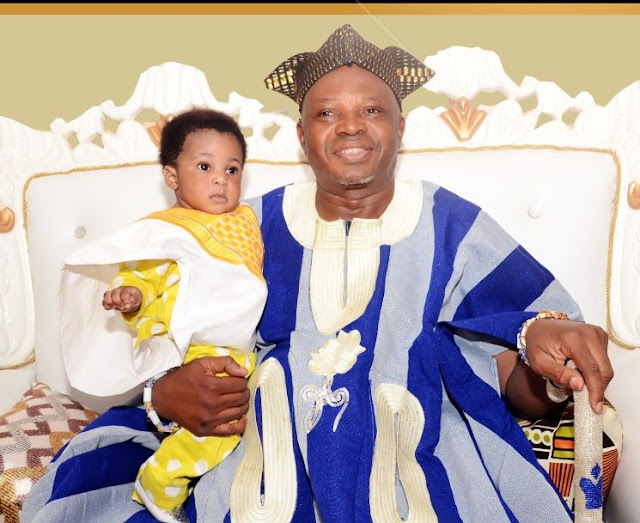 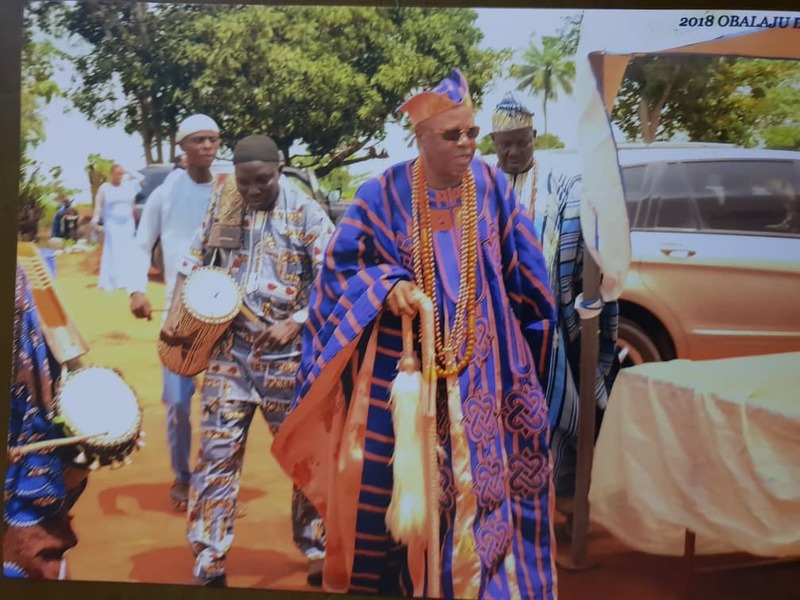 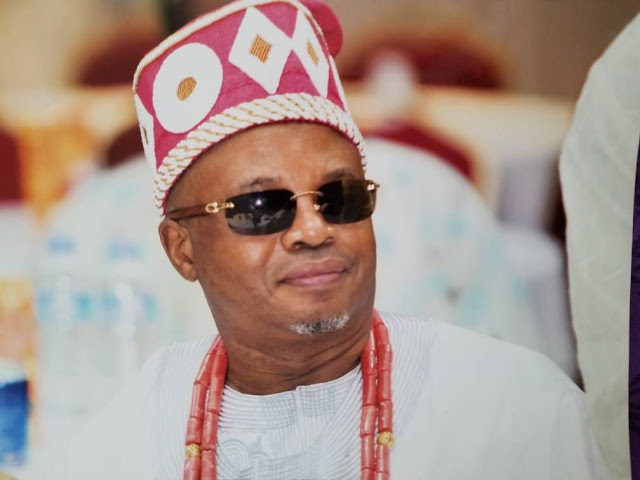 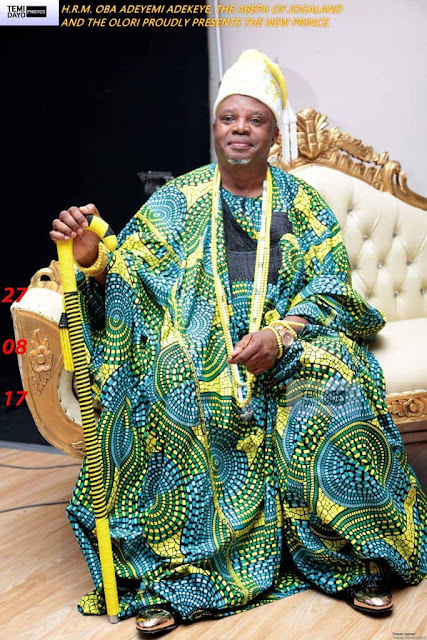 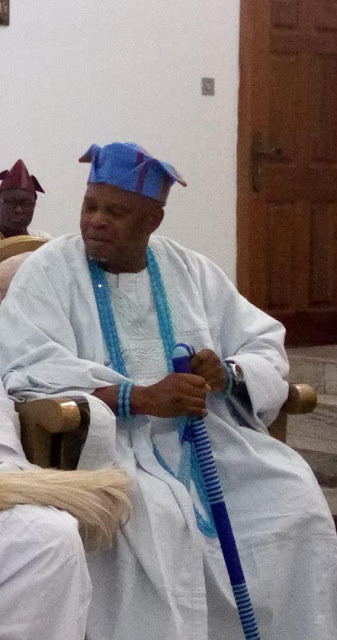 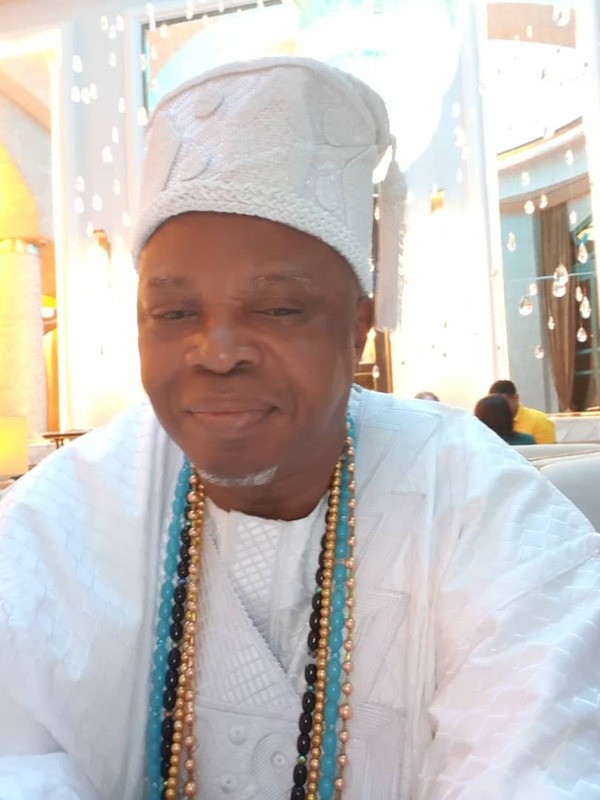 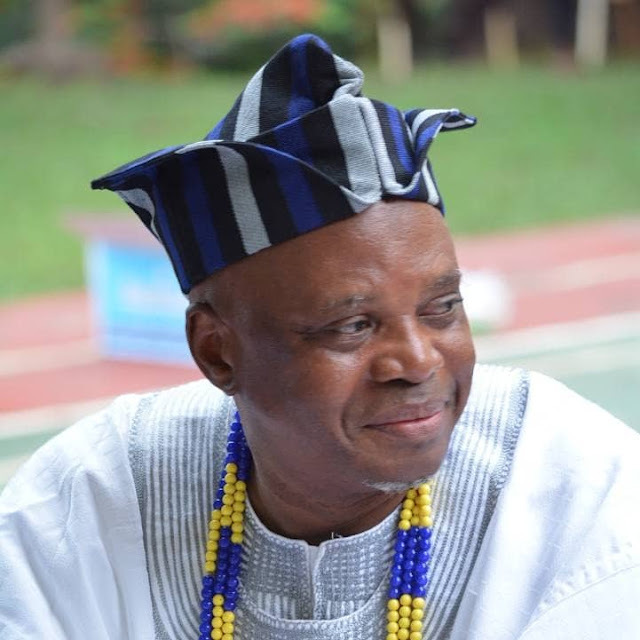 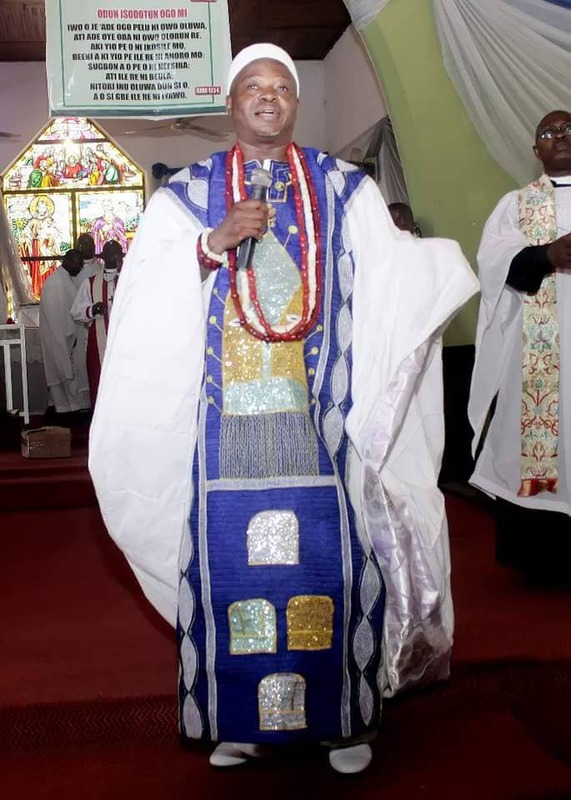 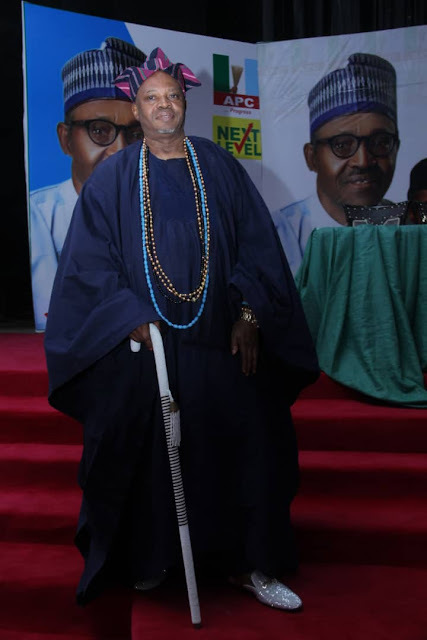 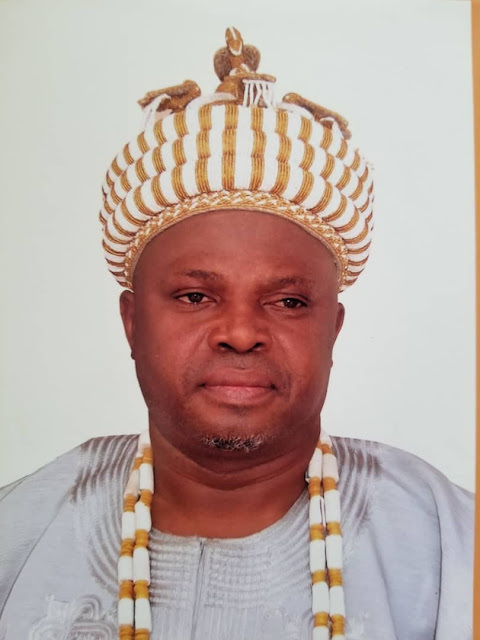 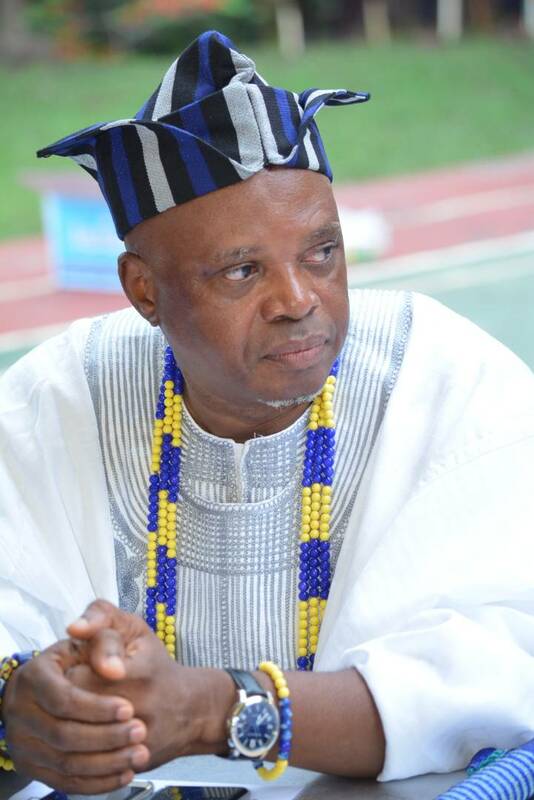 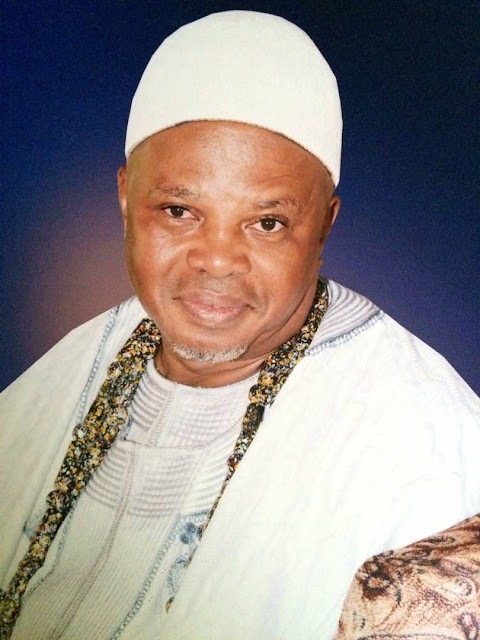 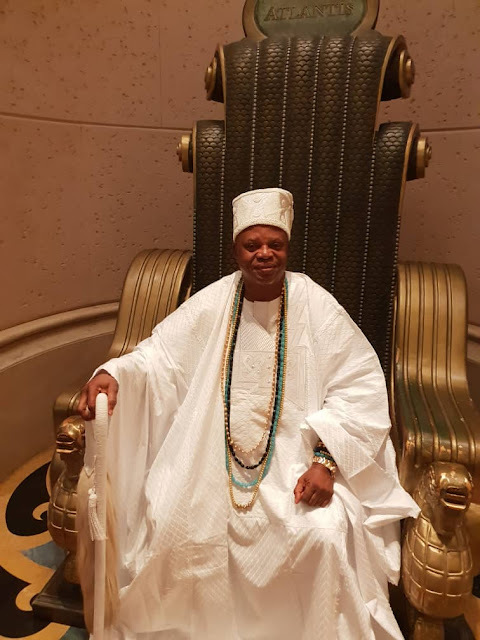 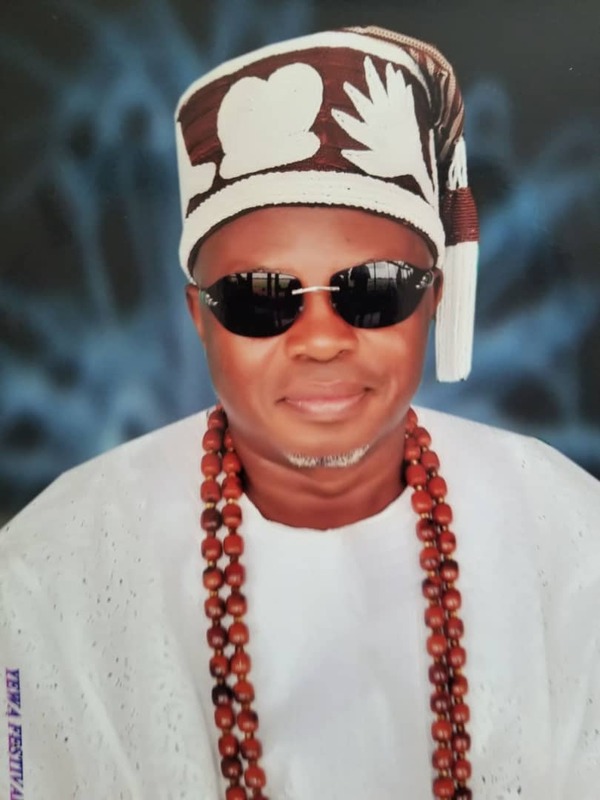 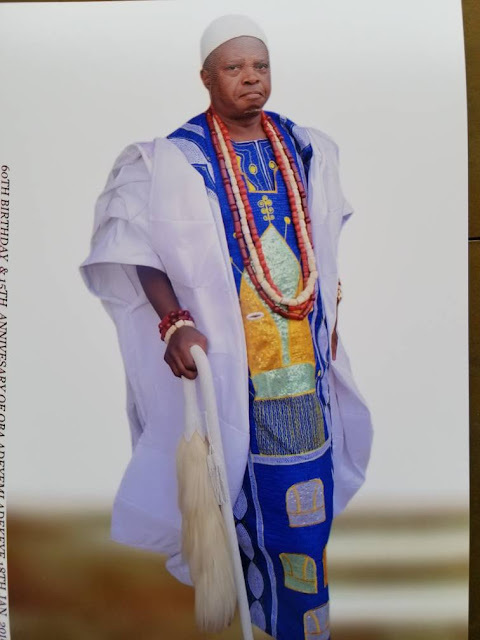 He is one member of the Ogun State Traditional Council who stands out anytime he steps out, on account of his dressing. 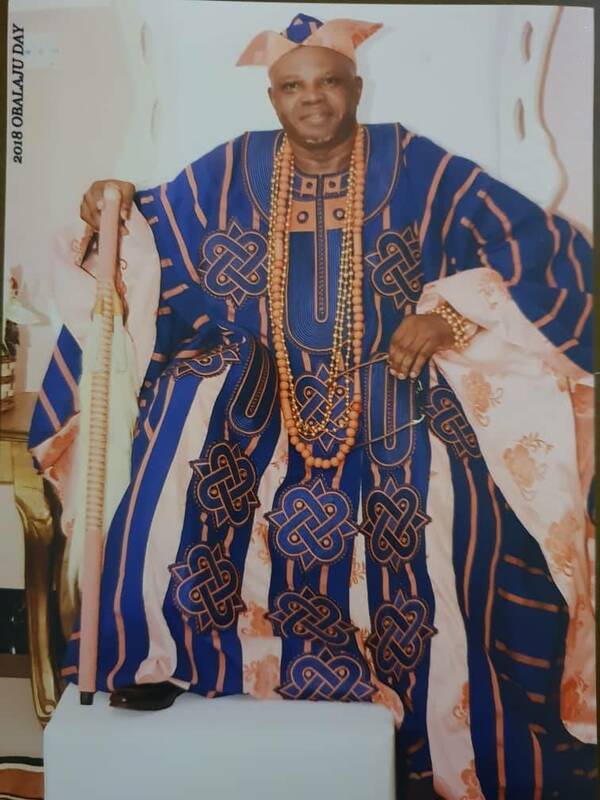 What has made his fashion style evolve over time is because of his having lived abroad for years before he returned to Nigeria to be King. 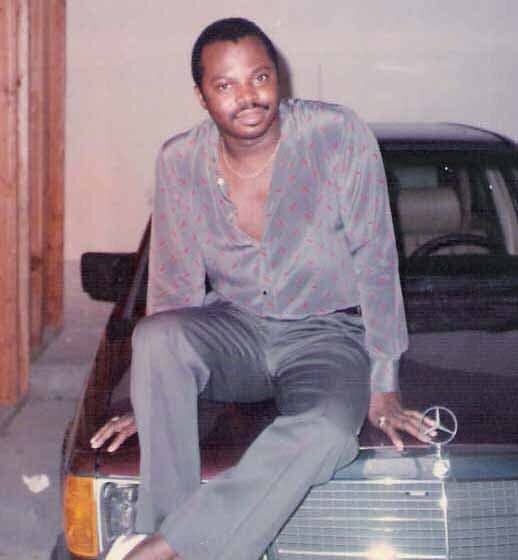 And so once he became a king, he stepped up his style. 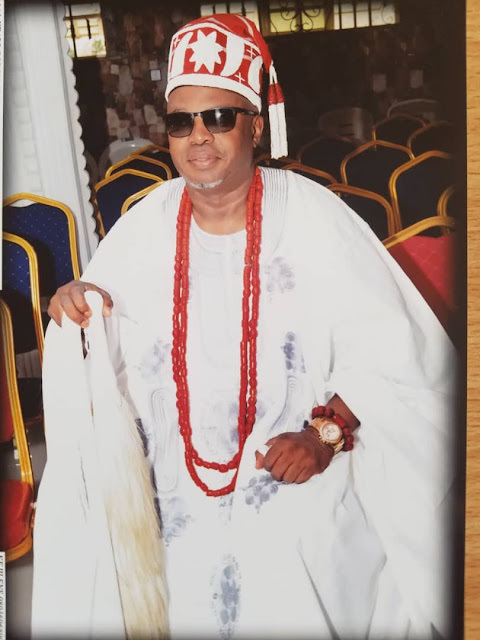 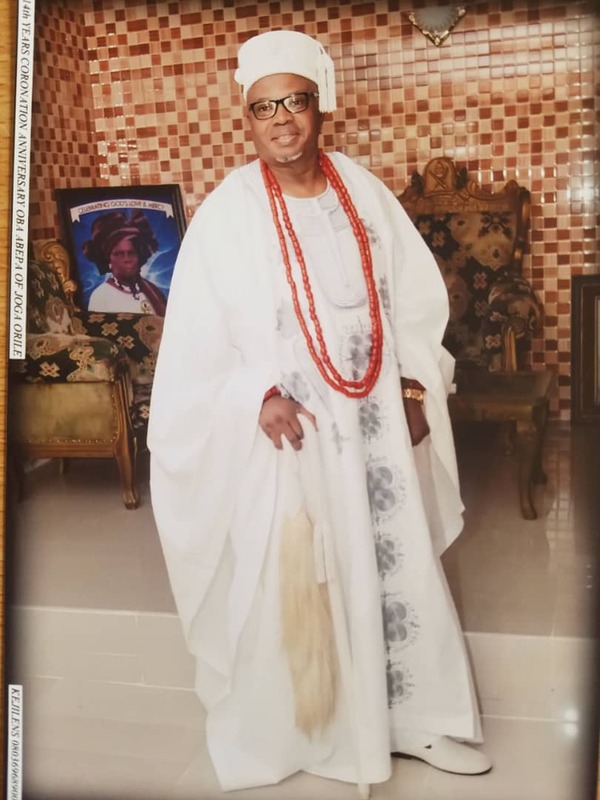 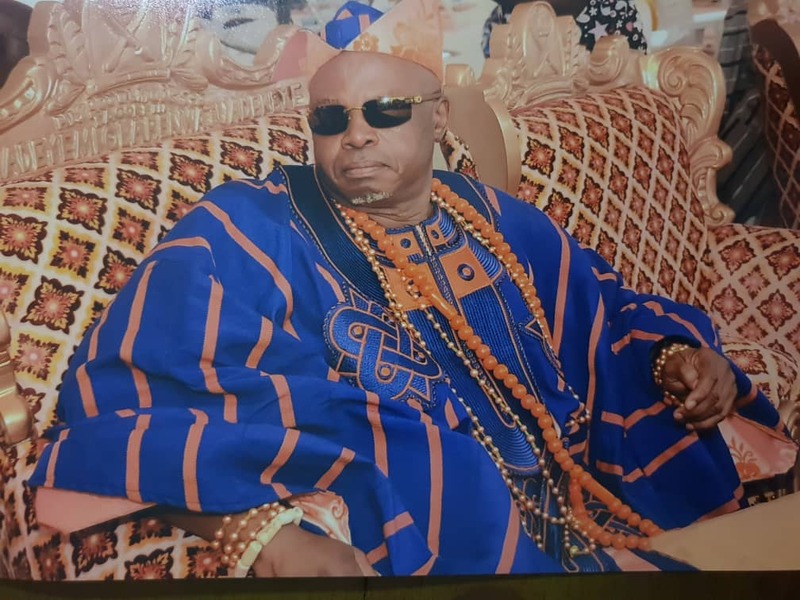 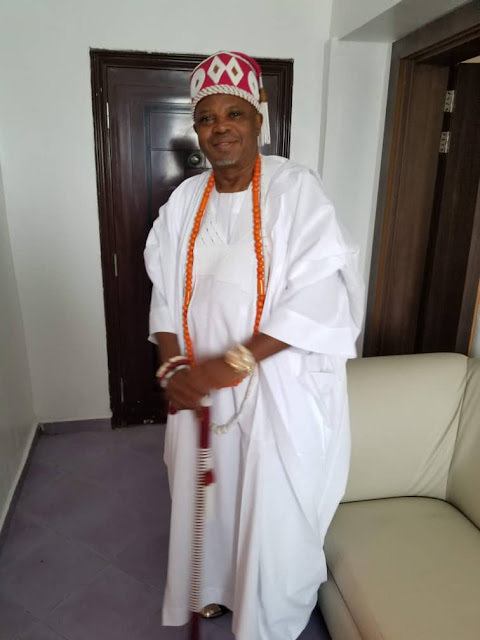 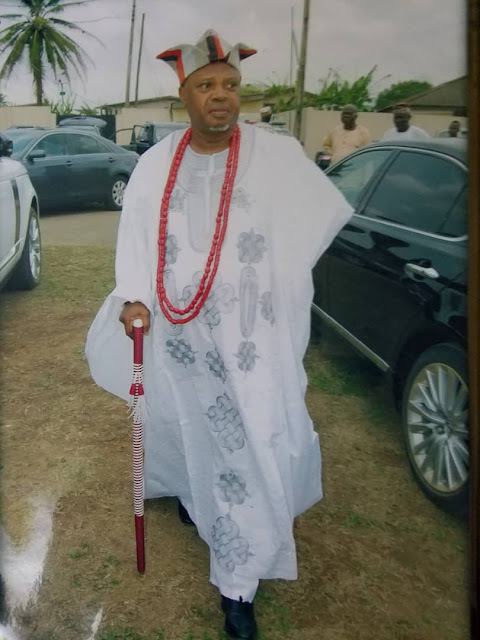 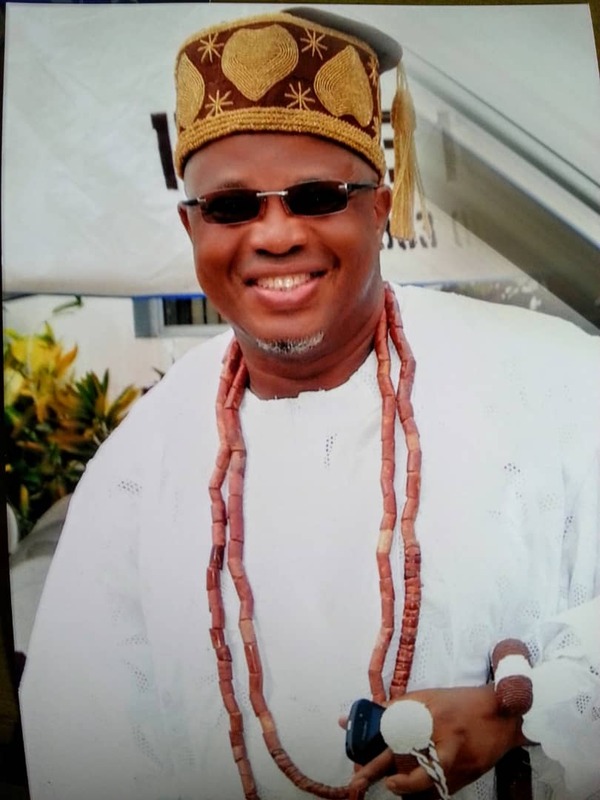 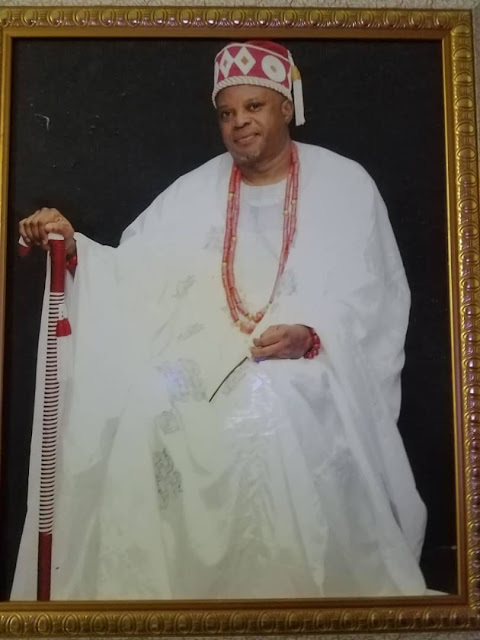 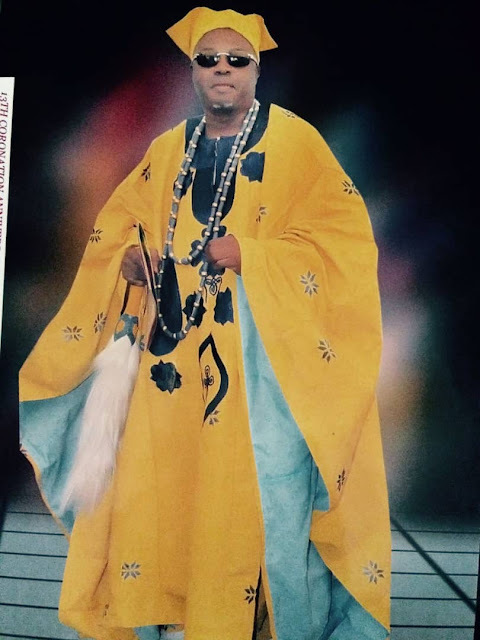 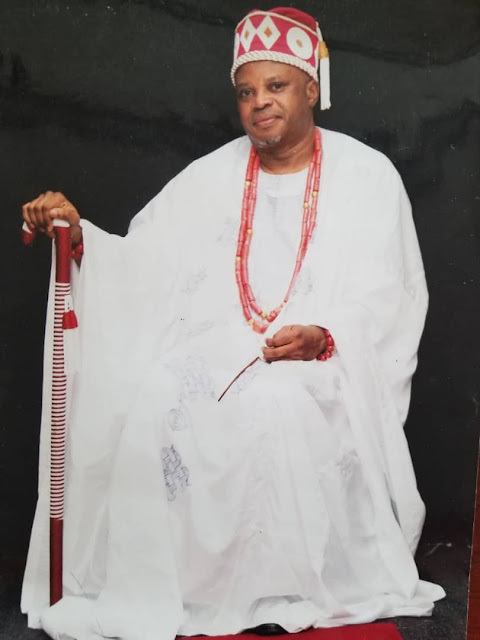 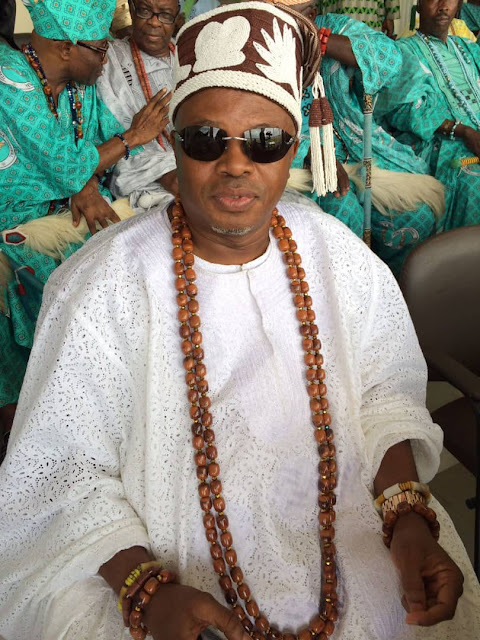 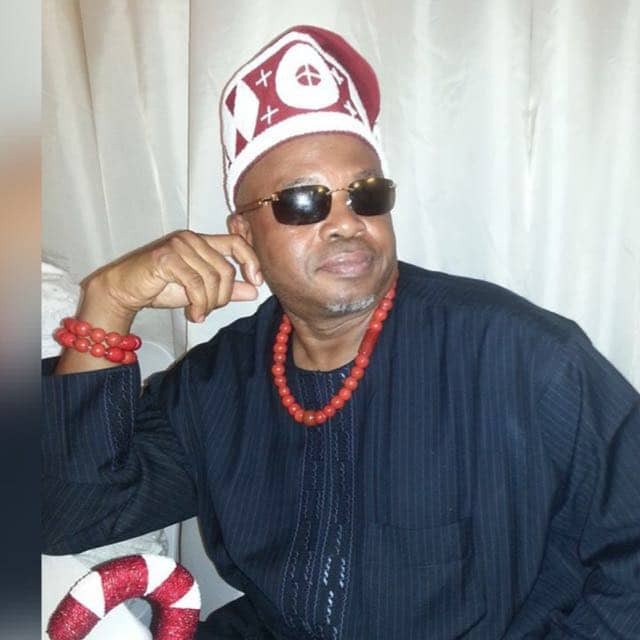 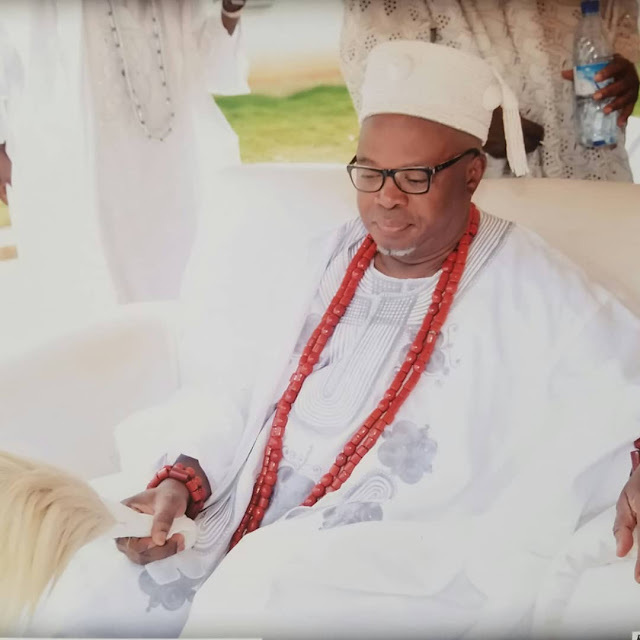 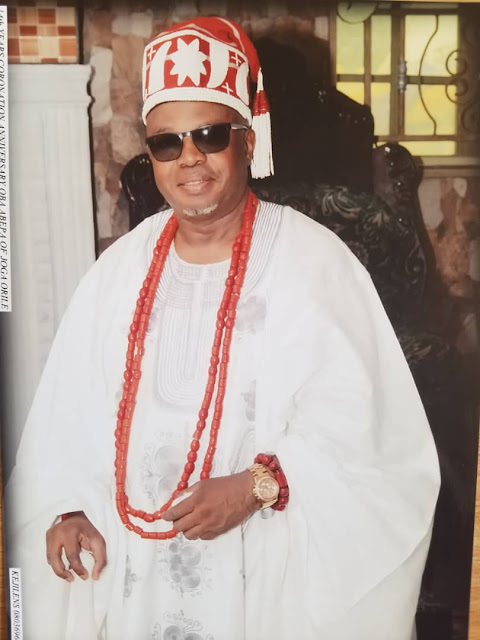 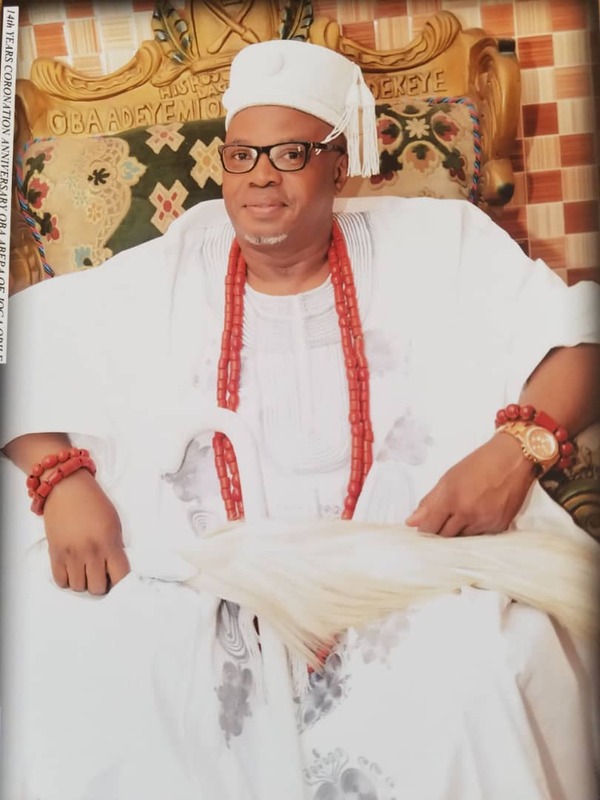 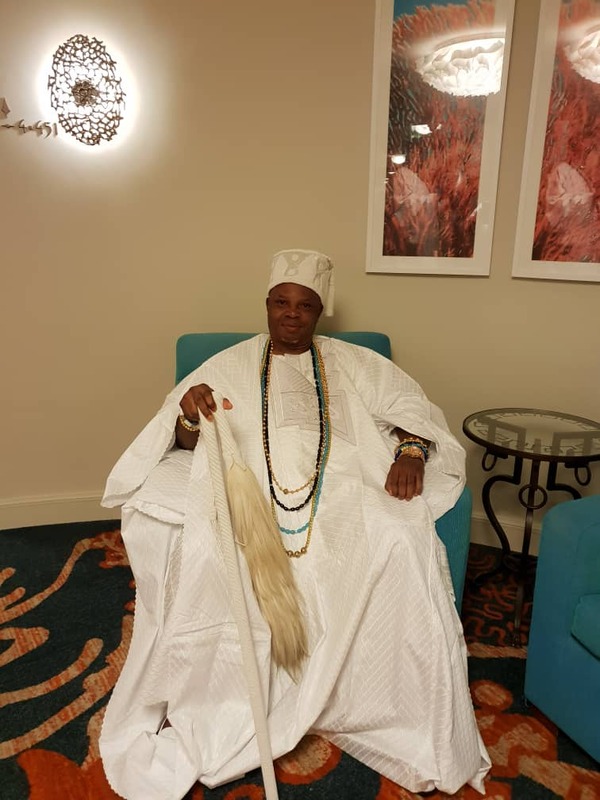 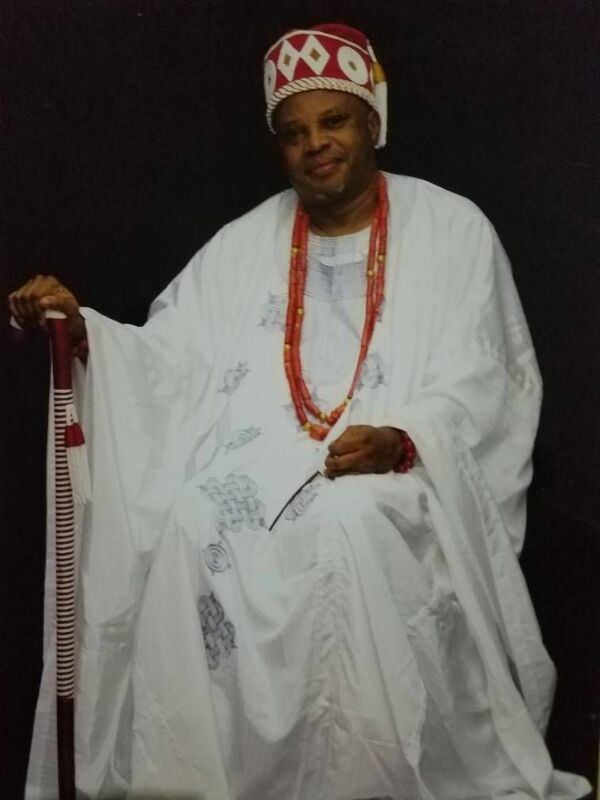 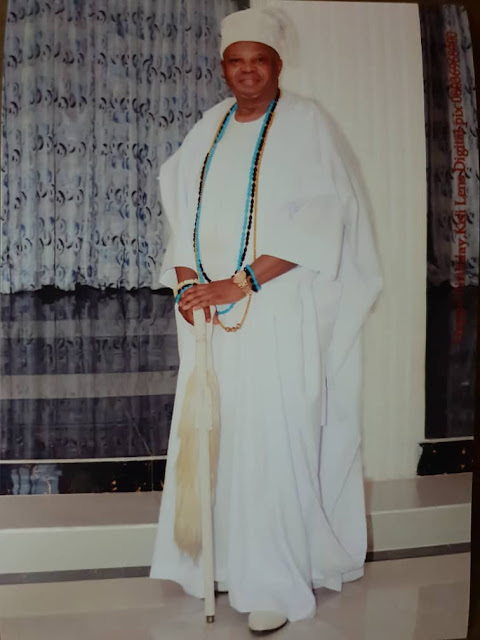 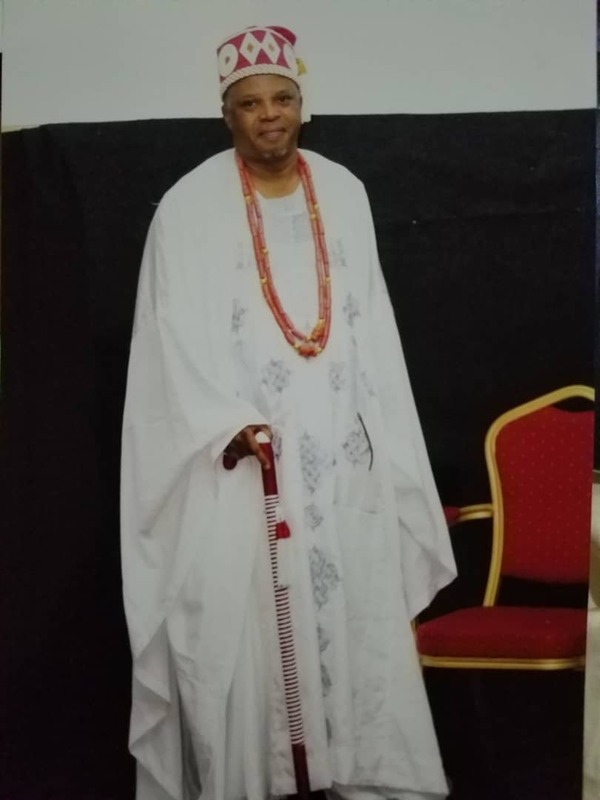 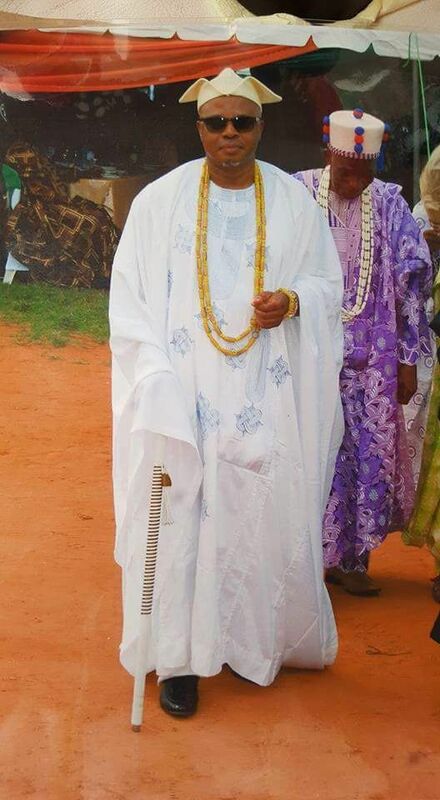 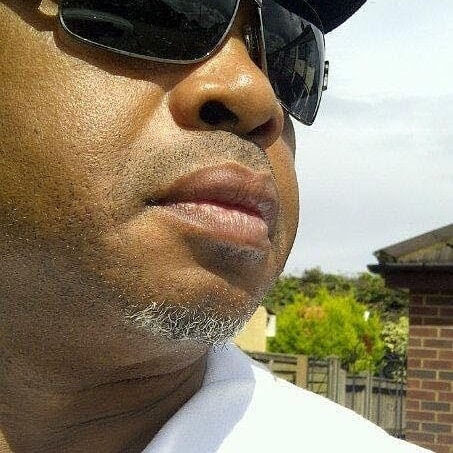 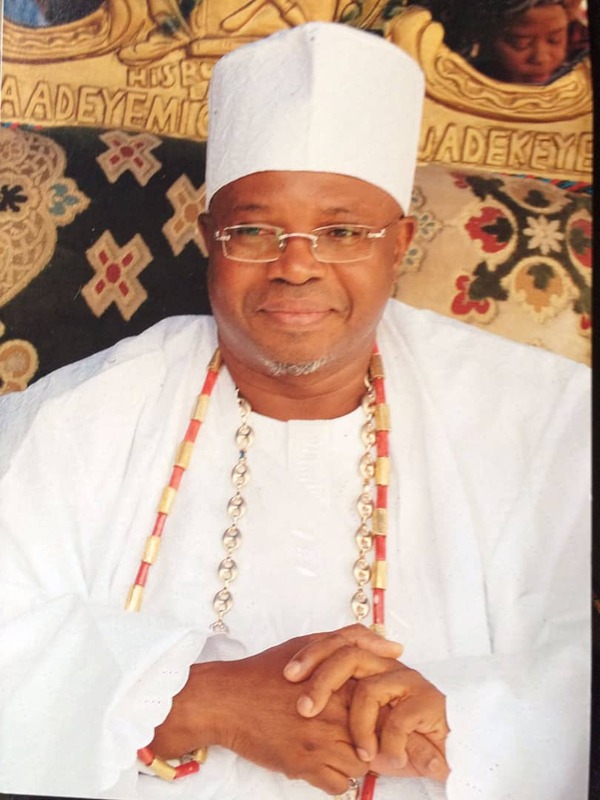 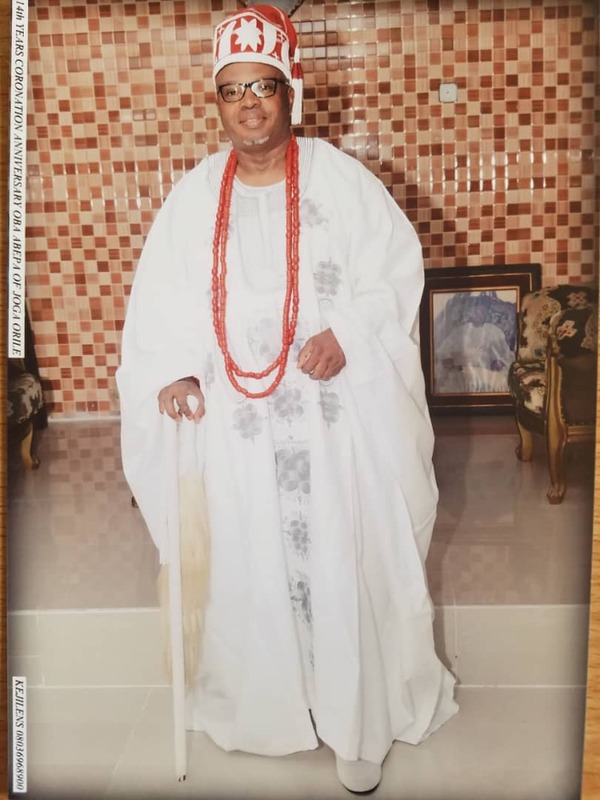 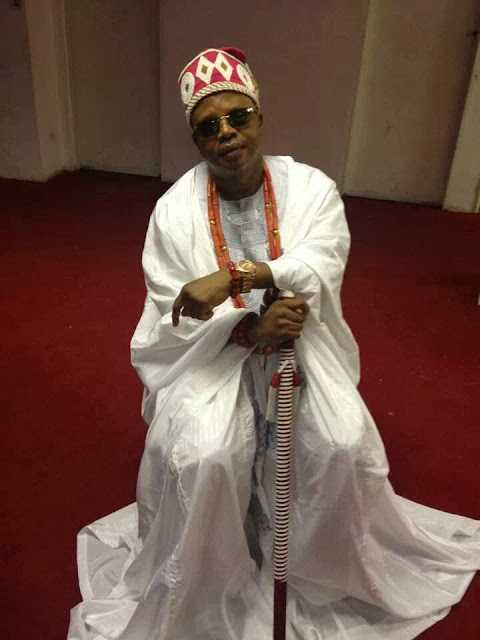 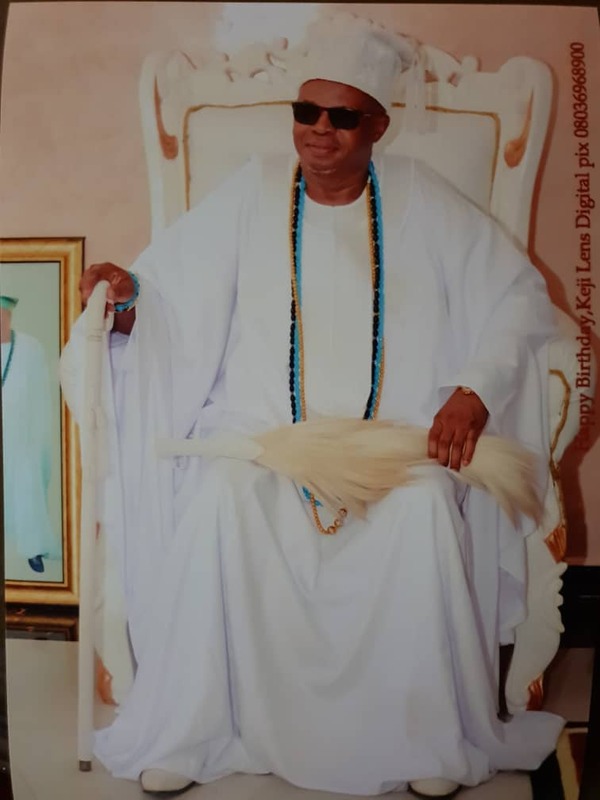 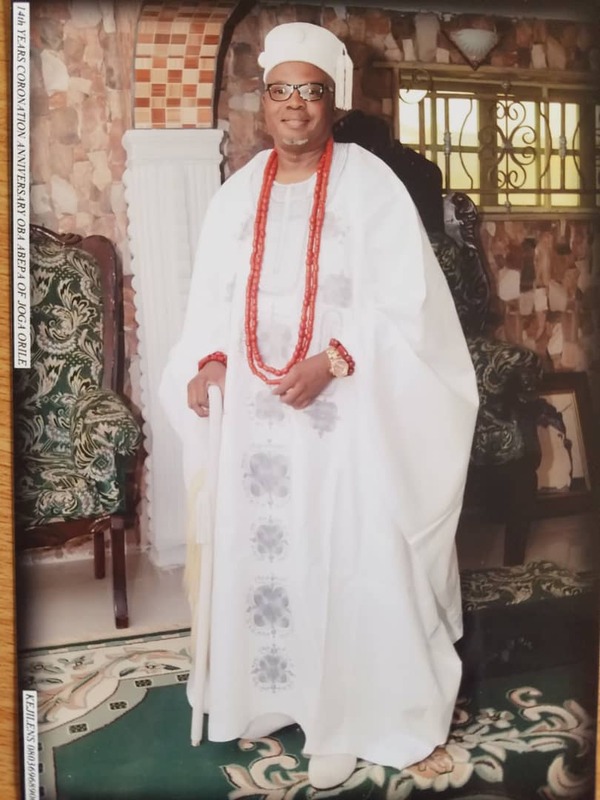 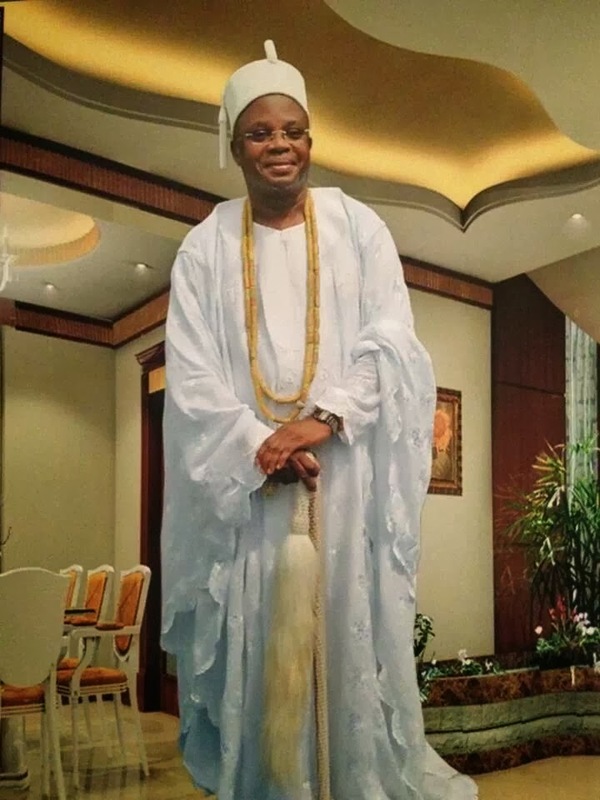 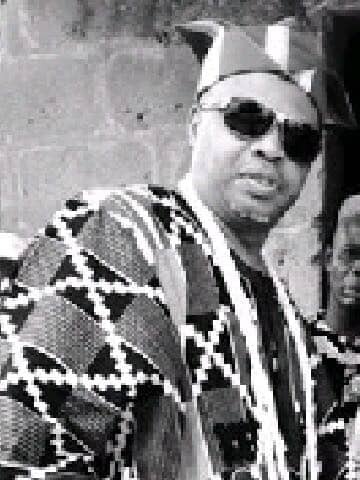 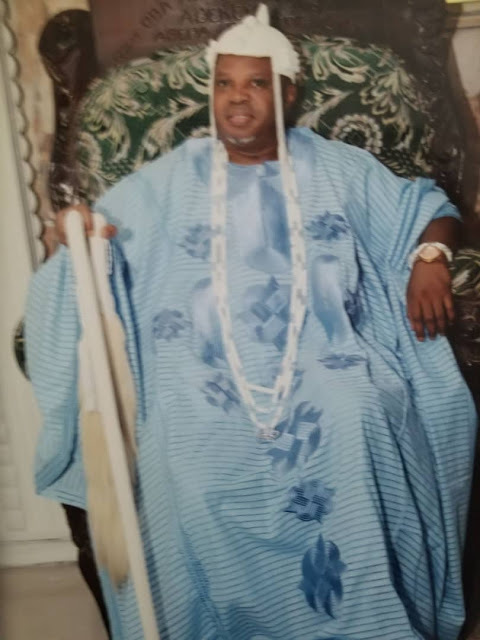 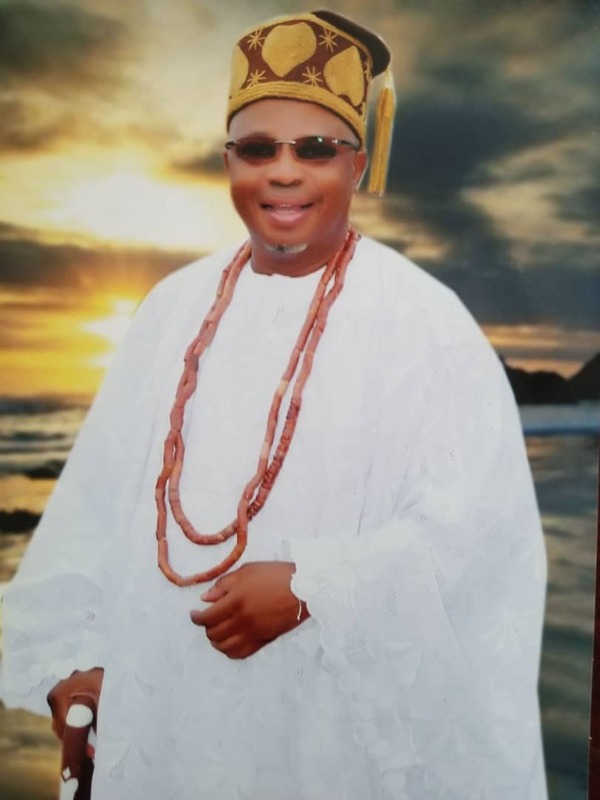 Today, whenever you see this handsome king, he is usually on point, in his royal regalia.